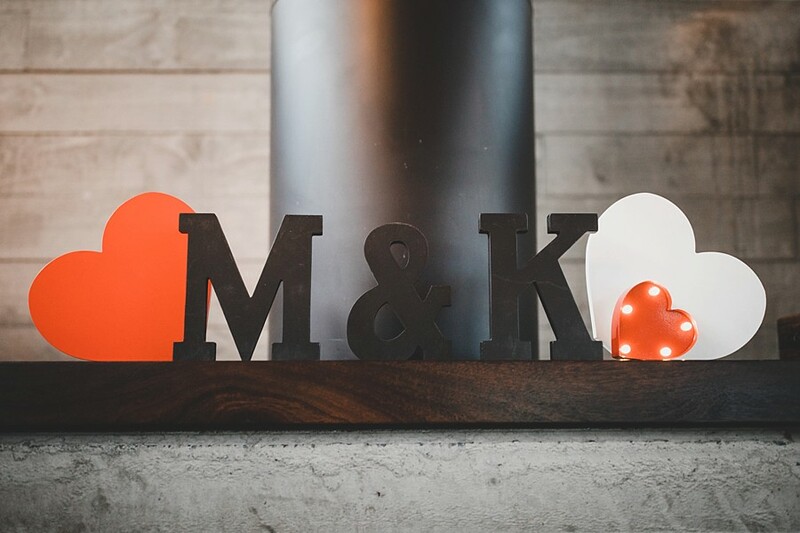 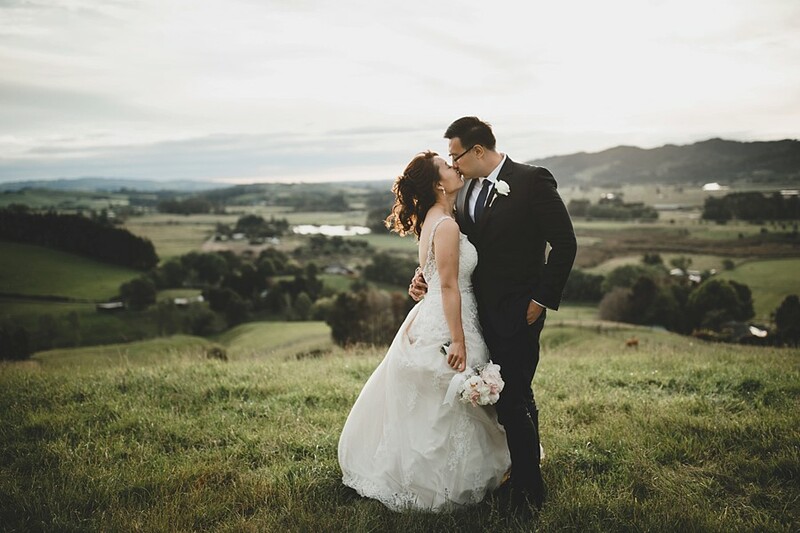 Following on from Melissa & Kenny’s rather chilly mountain shoot, high in the mountains near Milford Sound, their wedding day was a lot warmer! 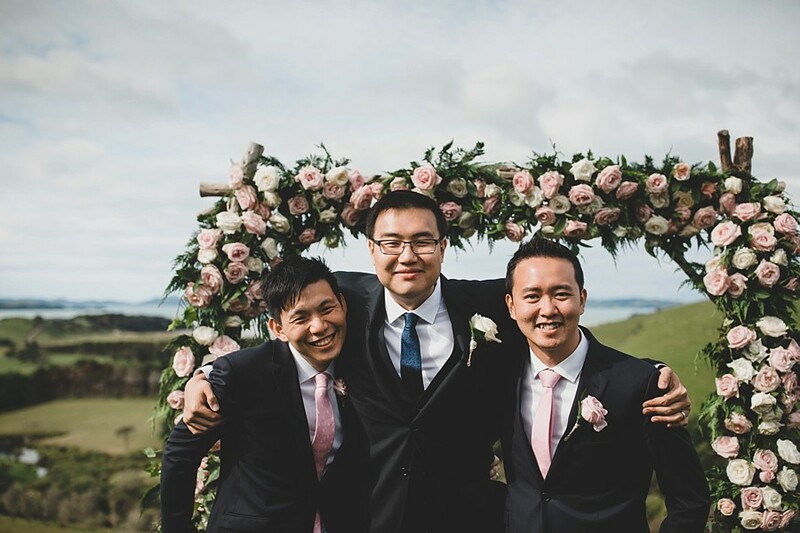 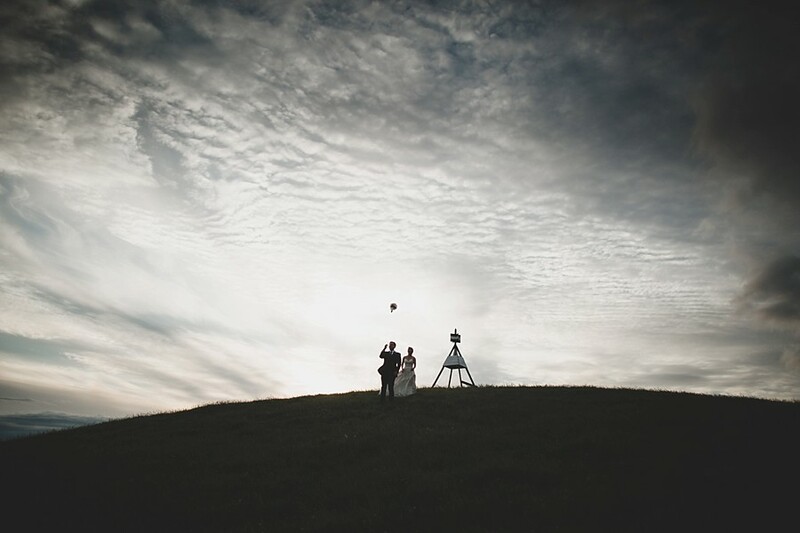 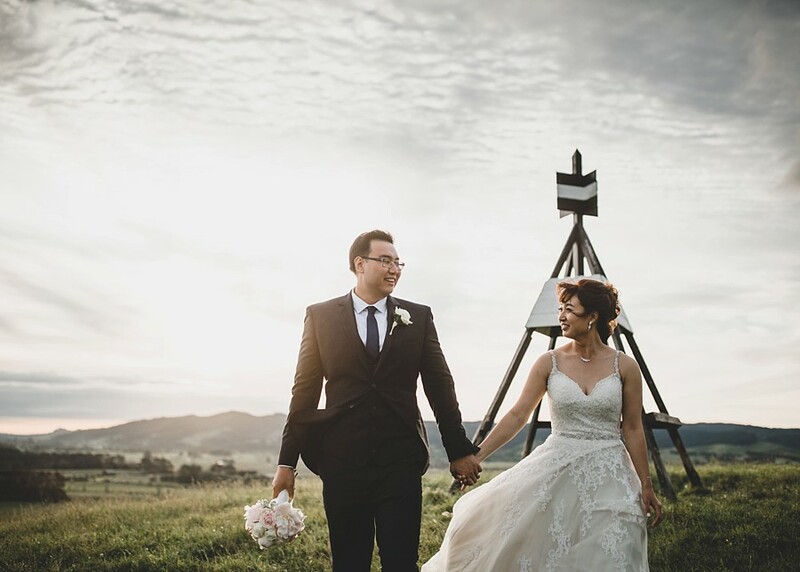 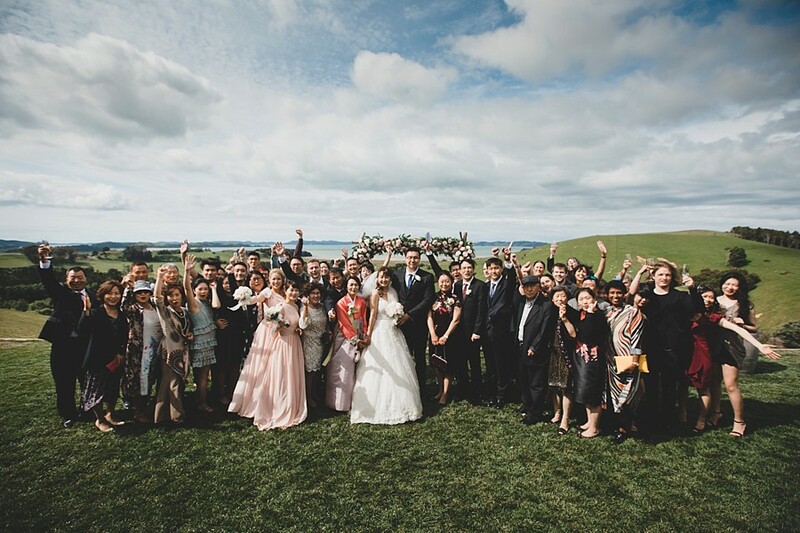 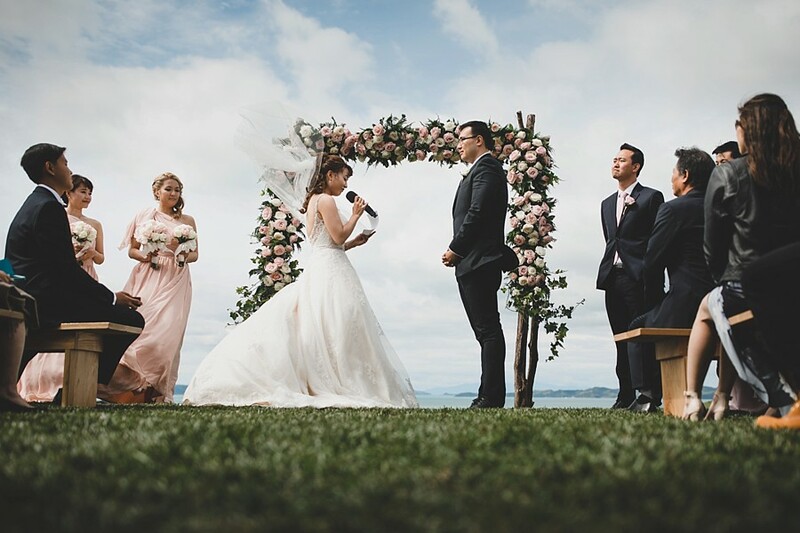 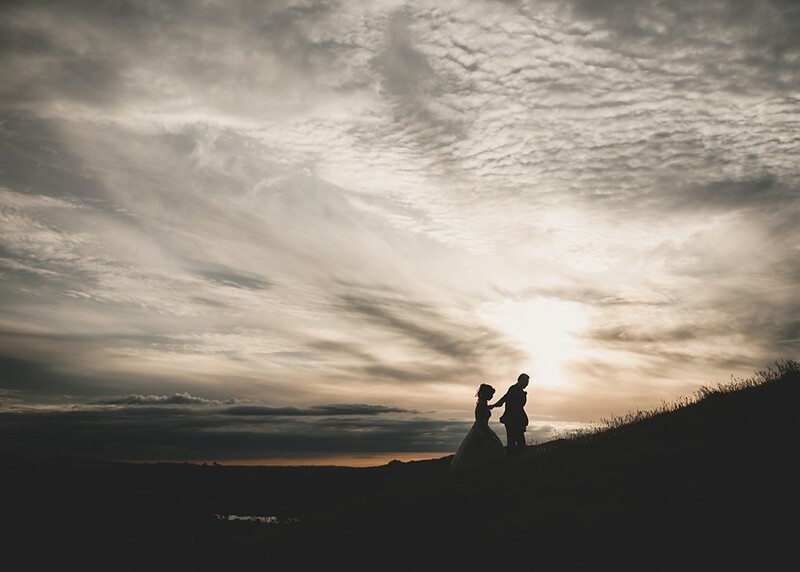 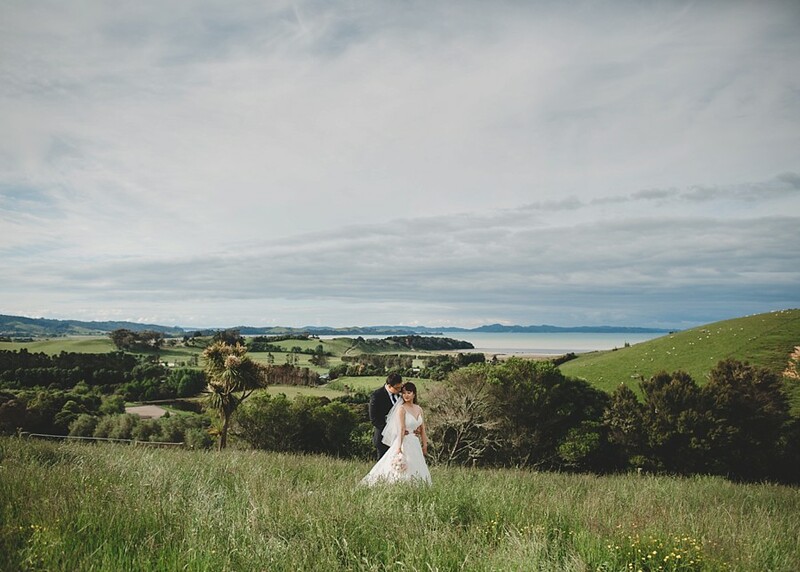 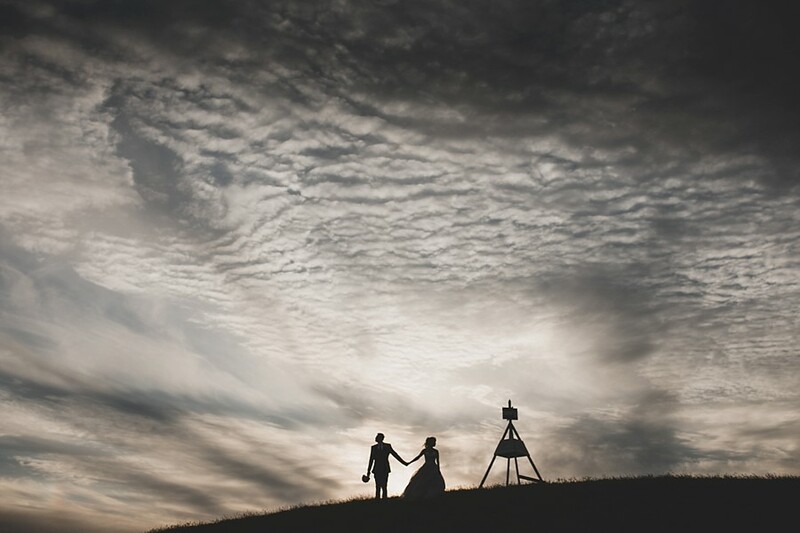 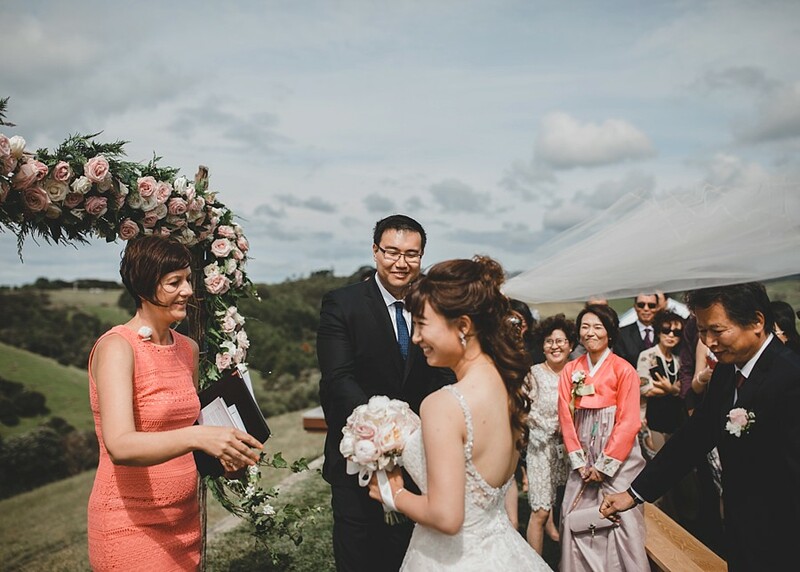 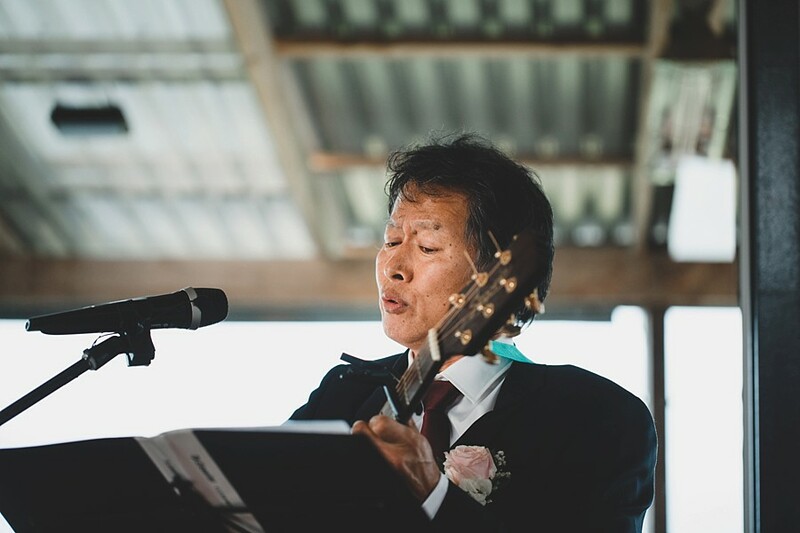 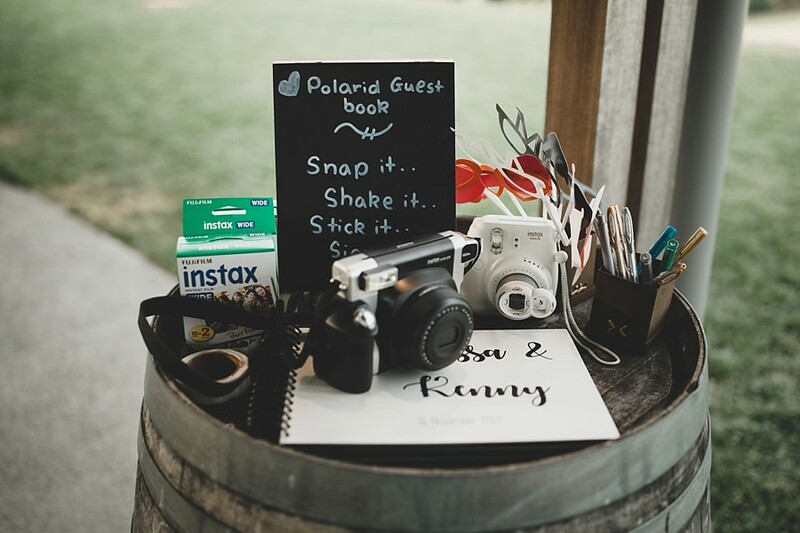 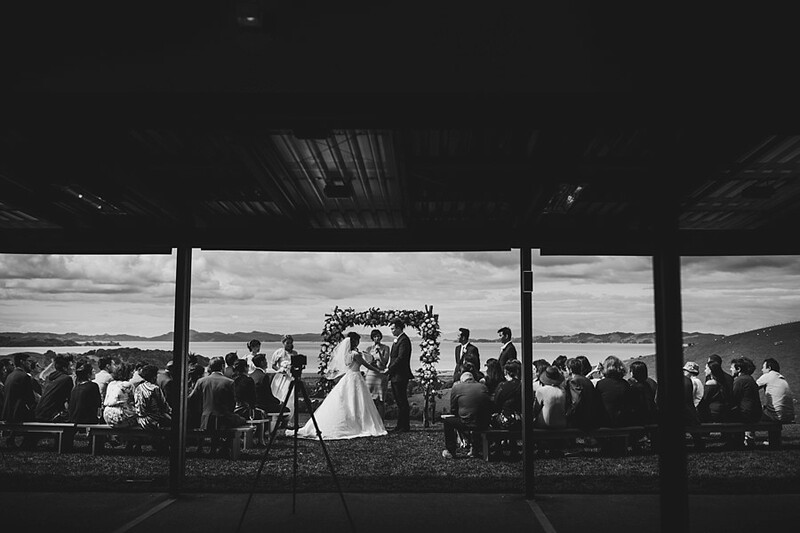 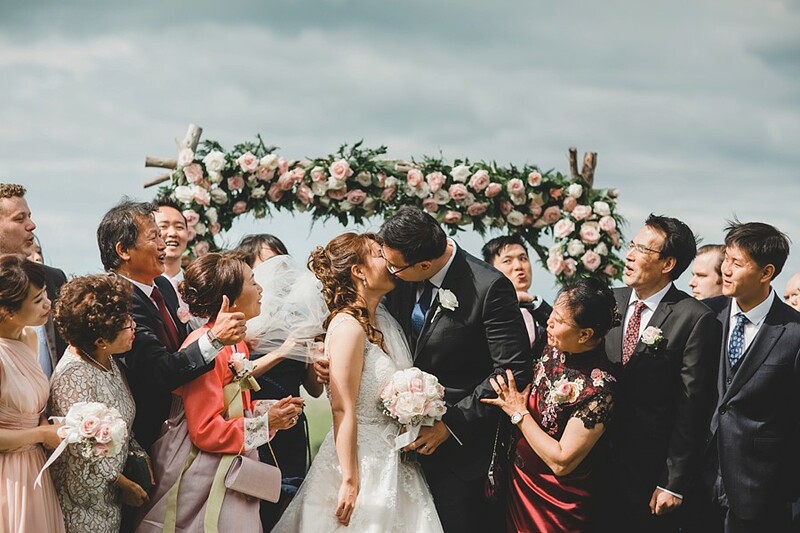 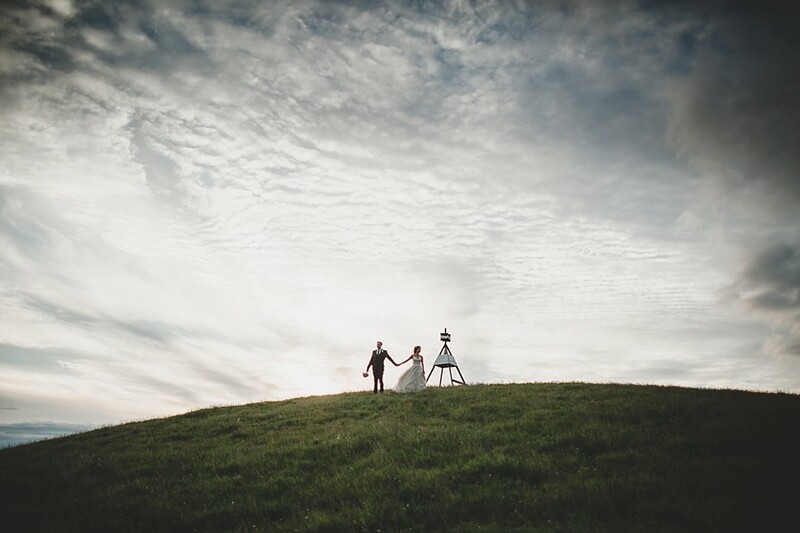 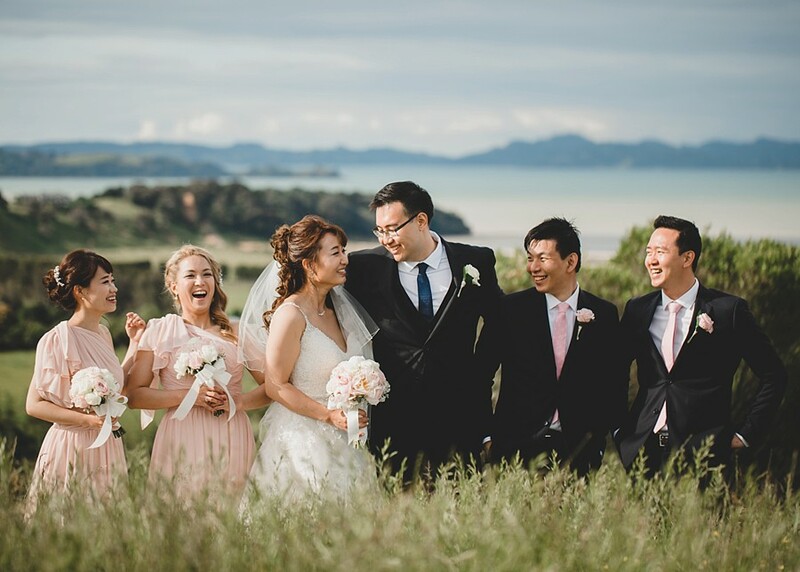 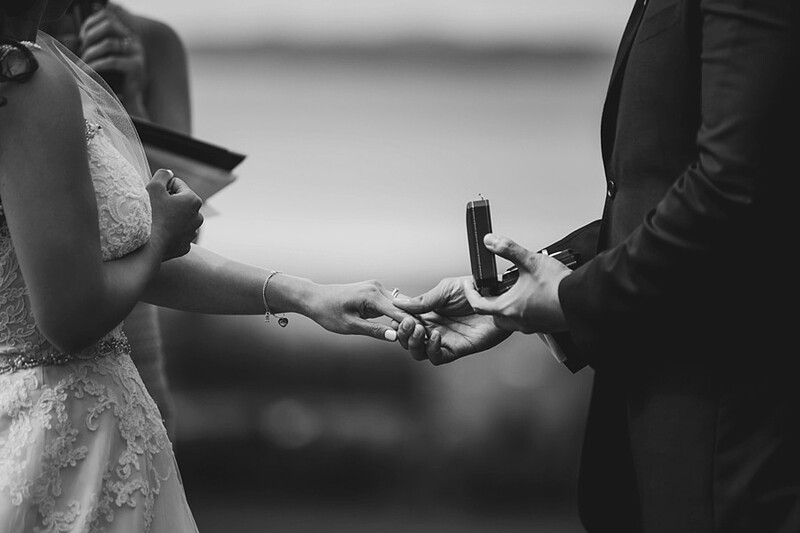 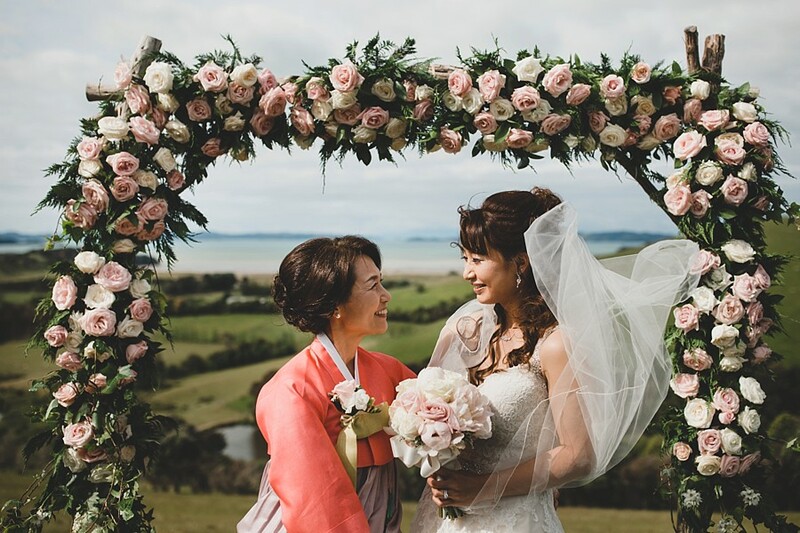 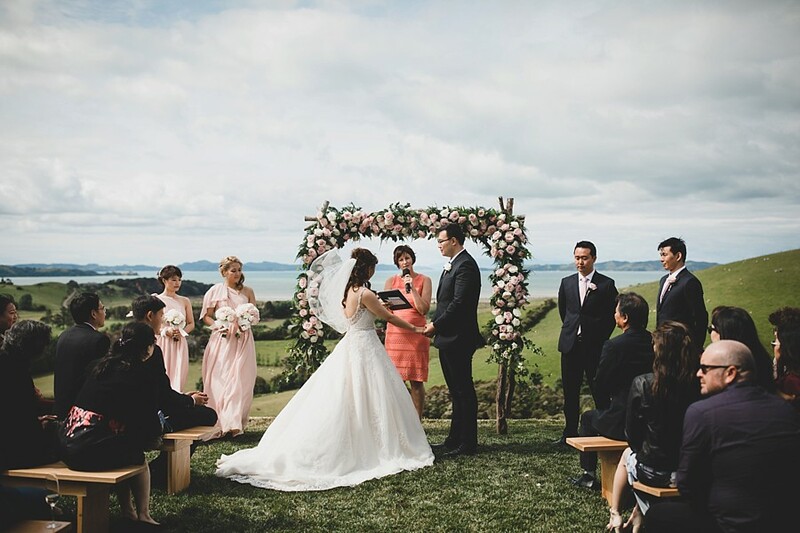 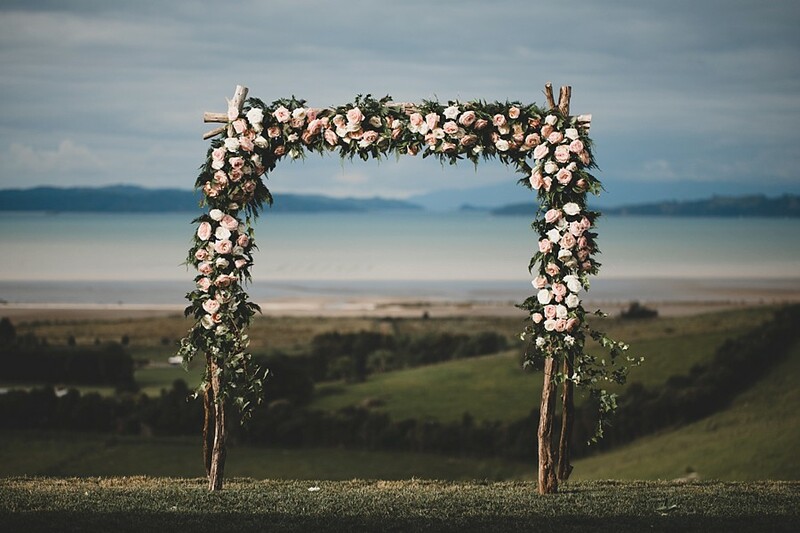 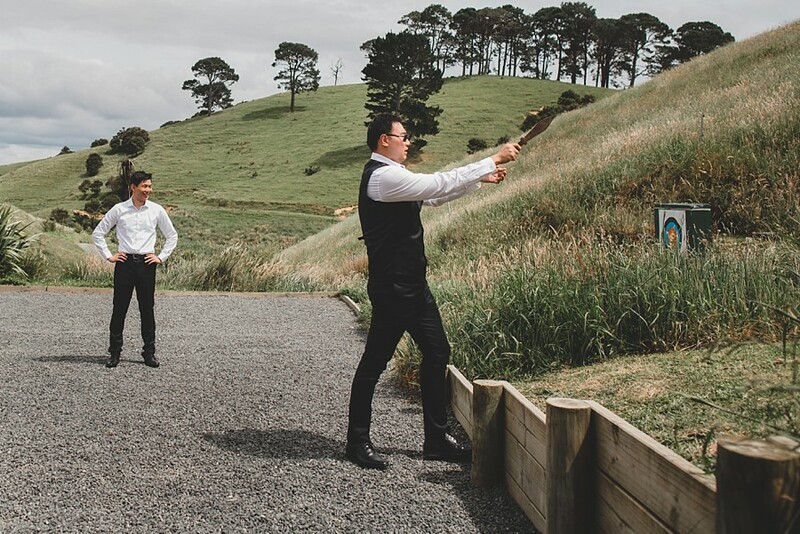 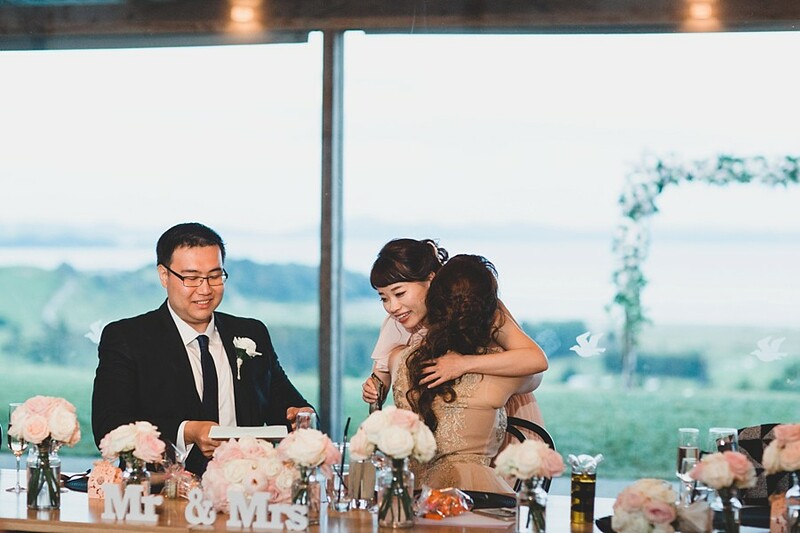 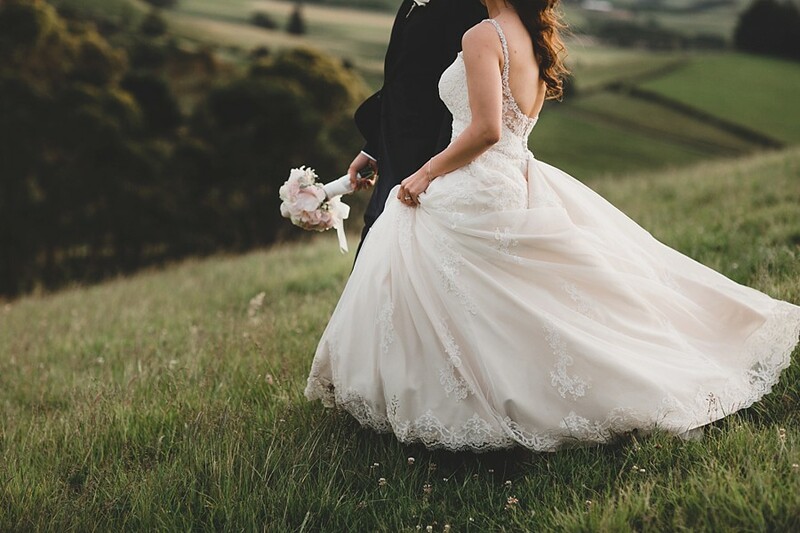 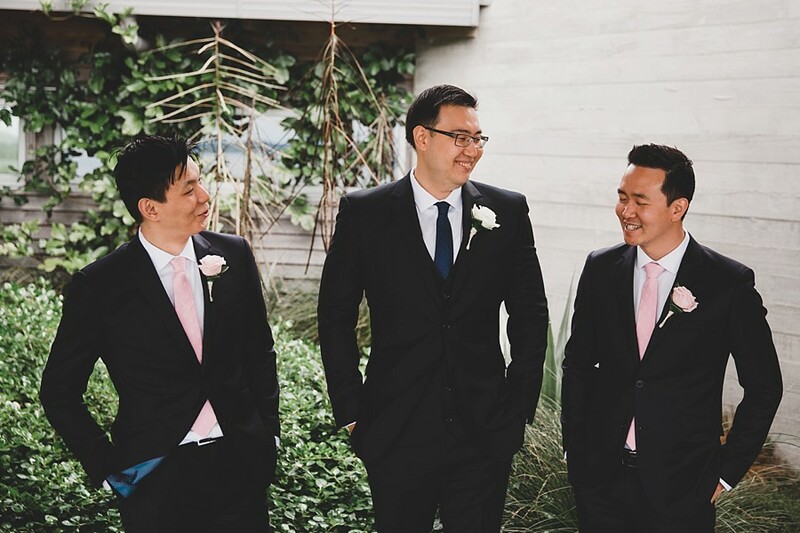 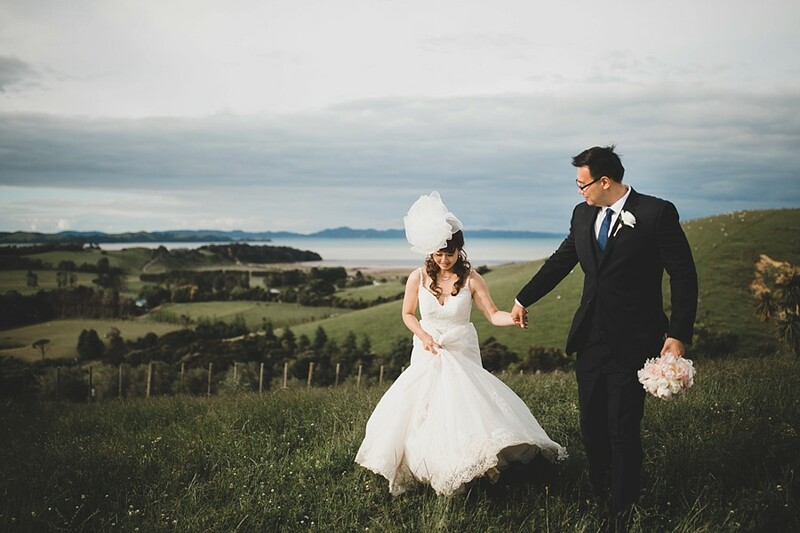 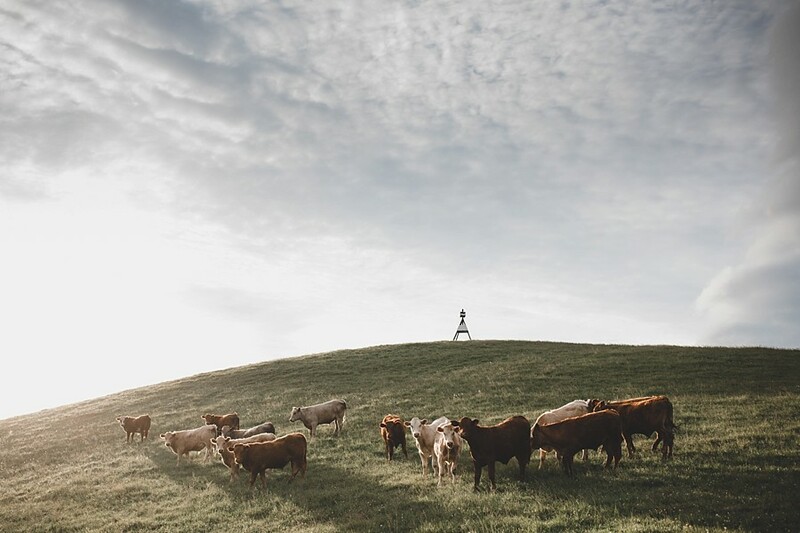 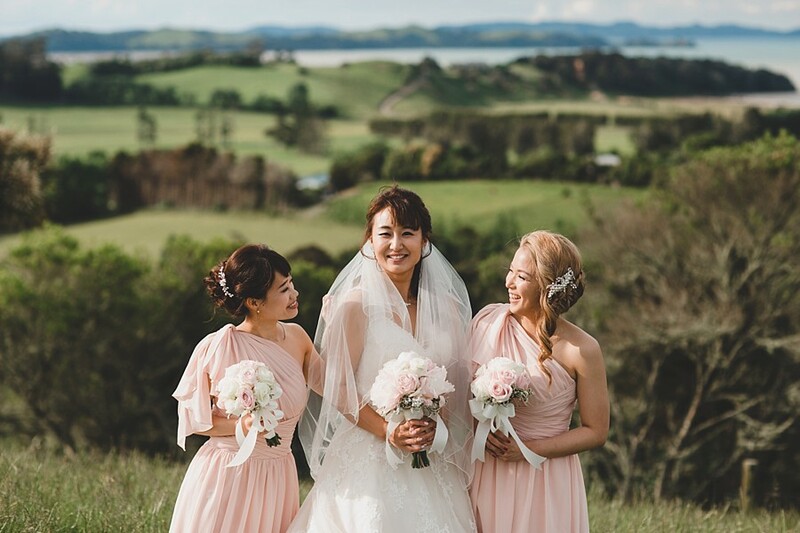 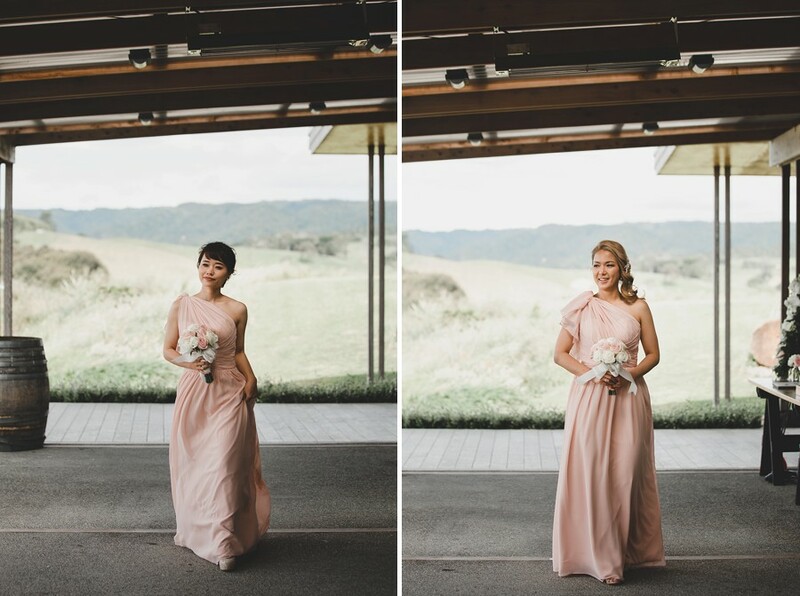 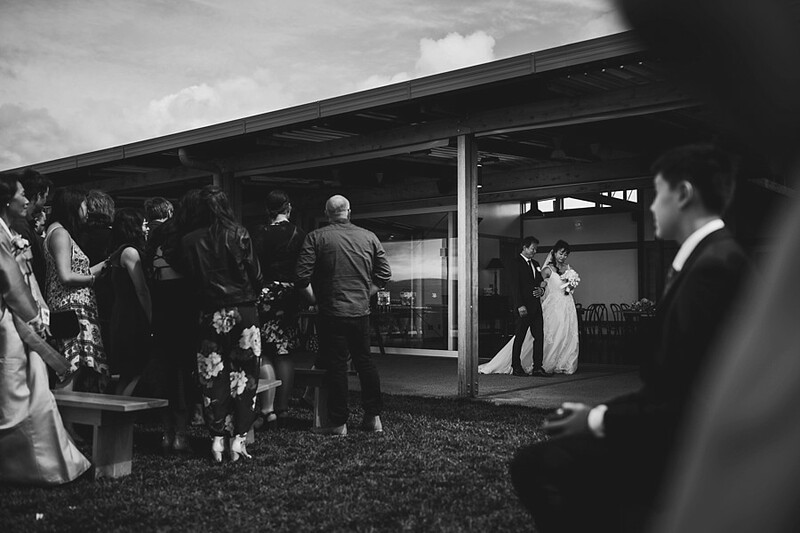 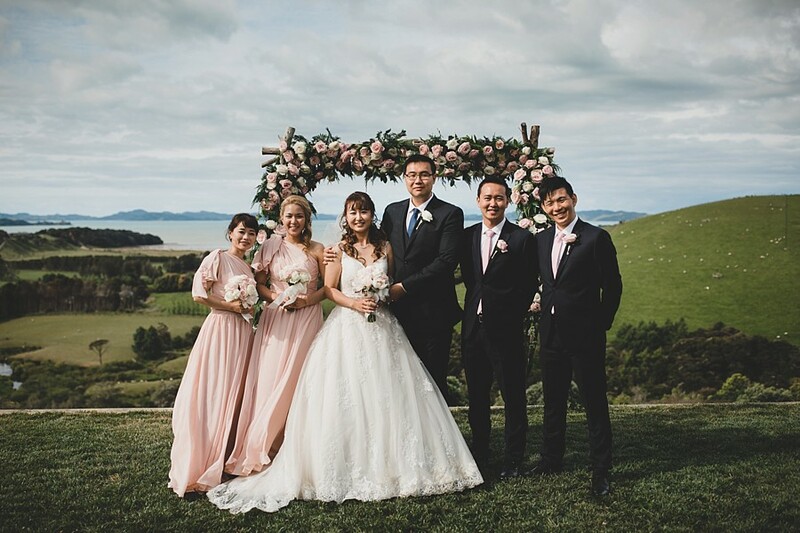 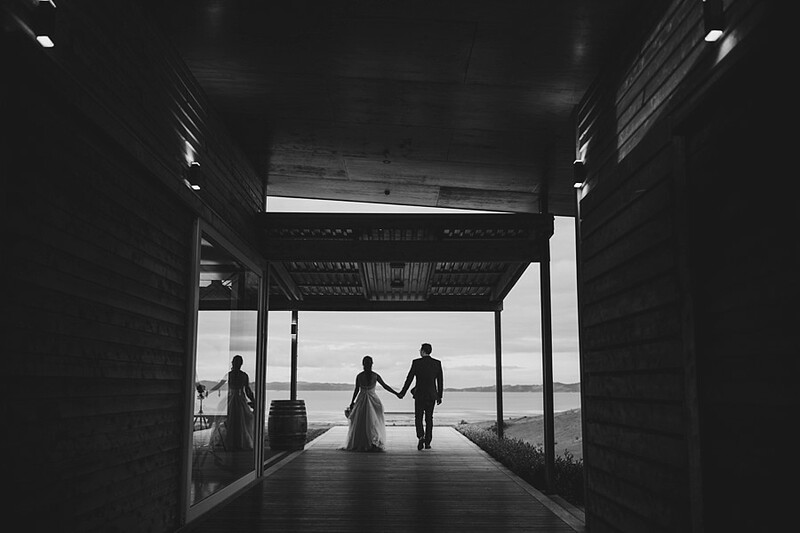 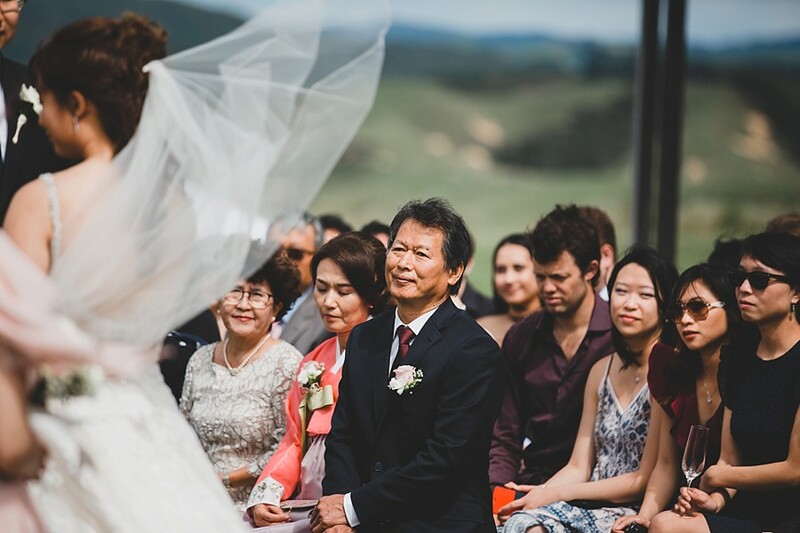 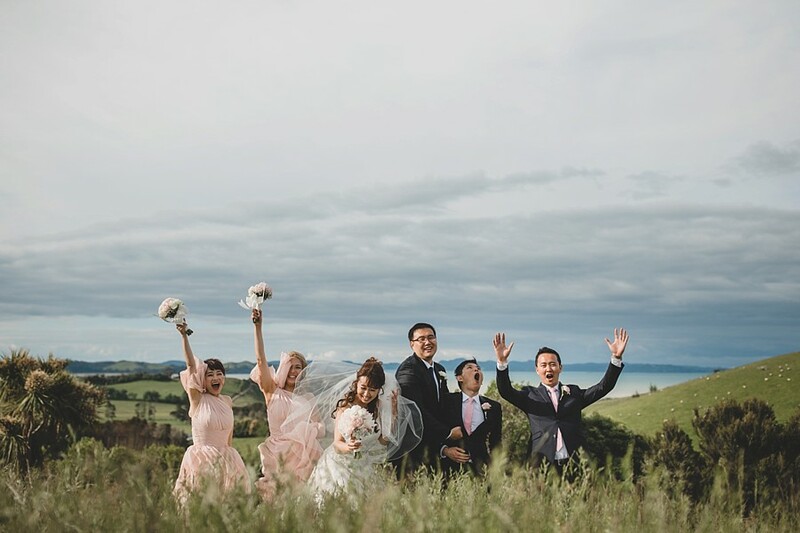 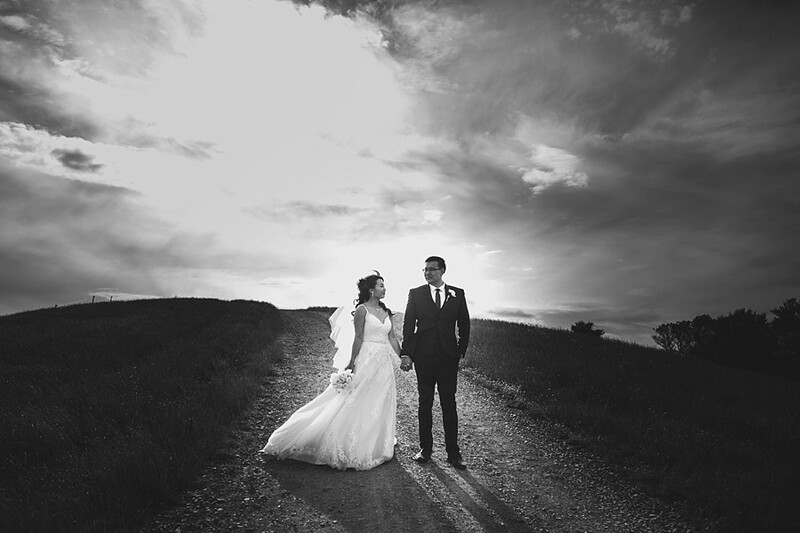 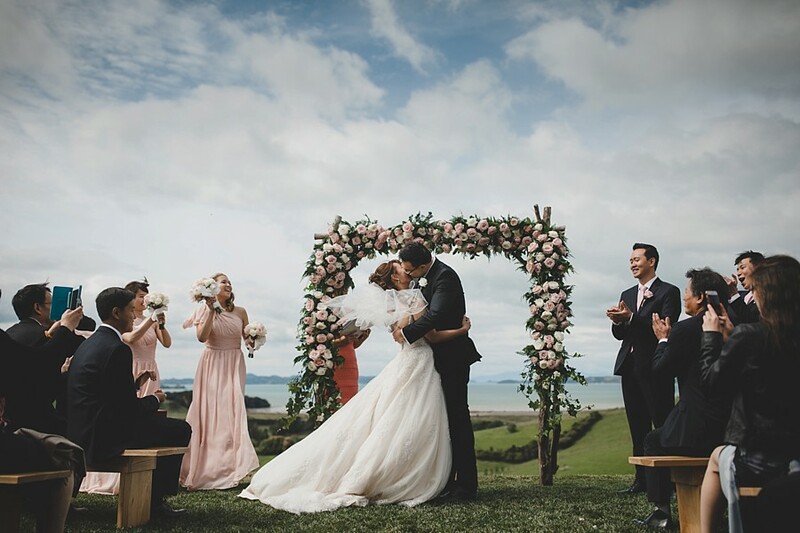 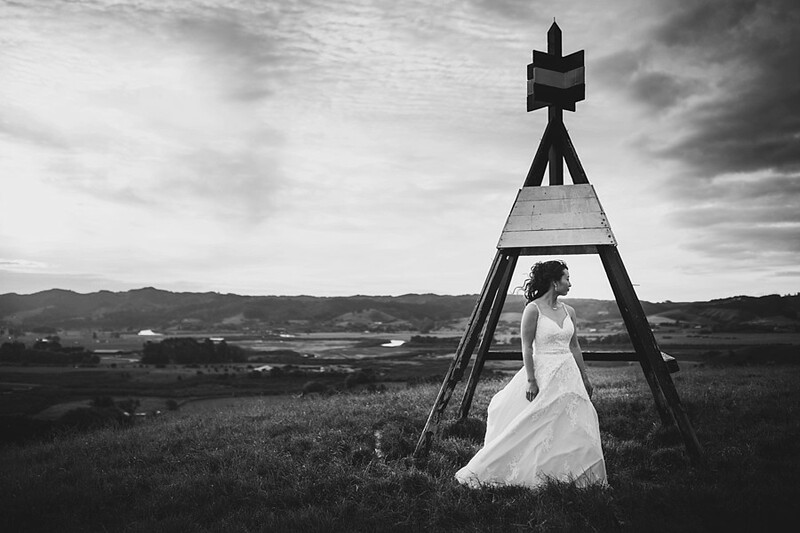 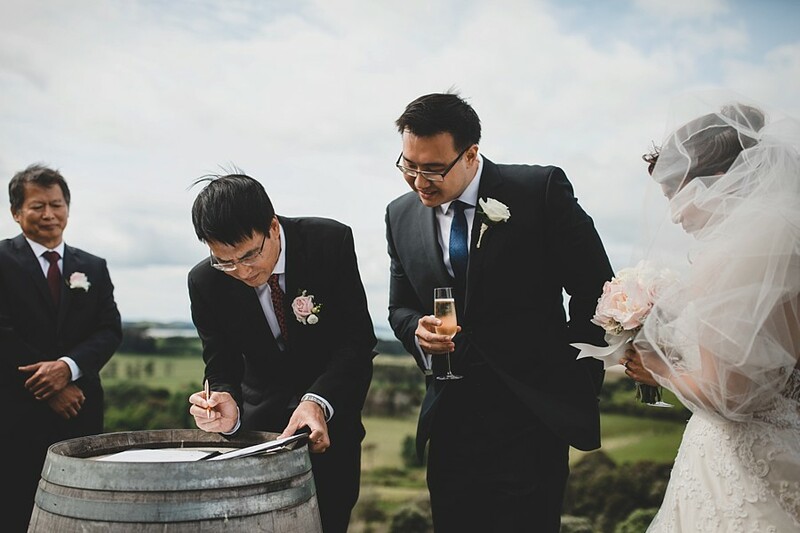 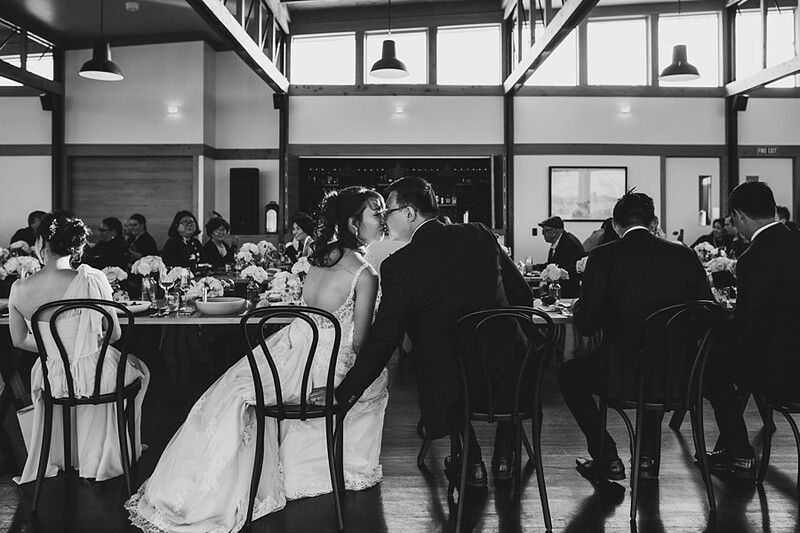 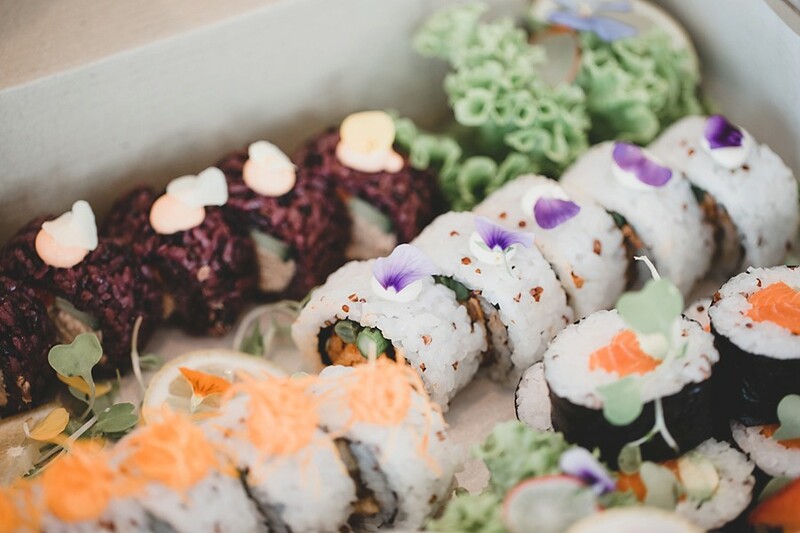 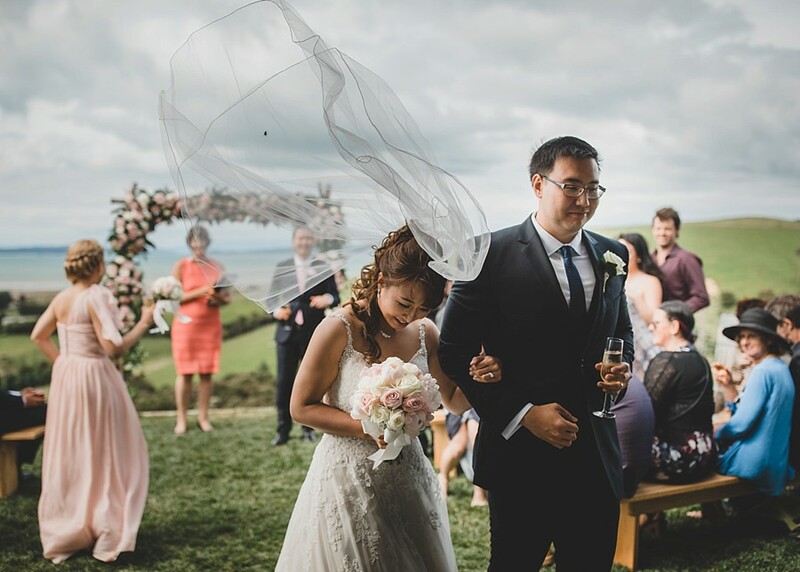 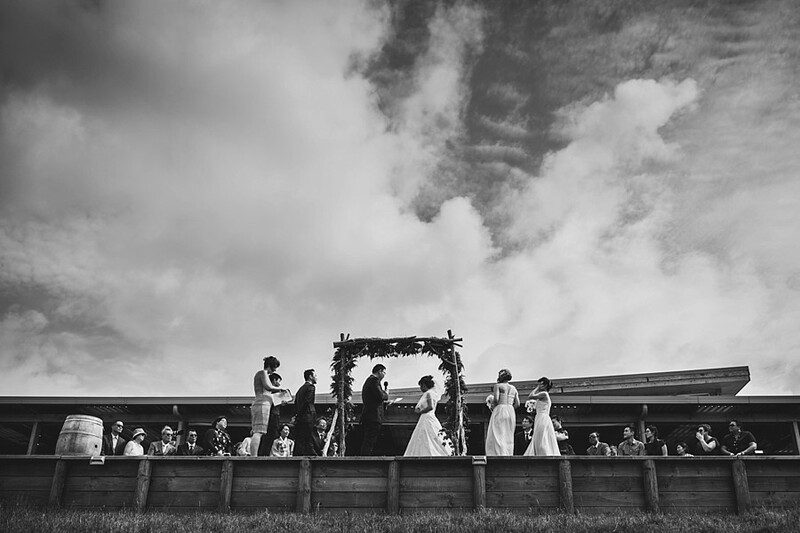 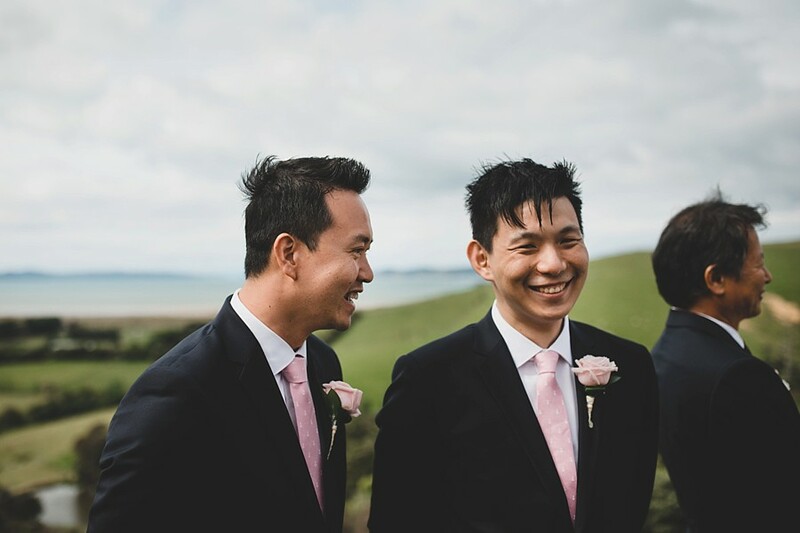 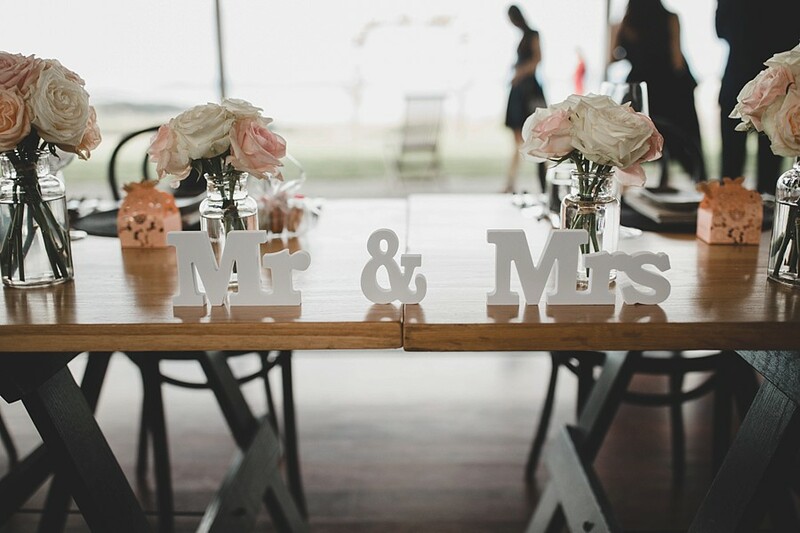 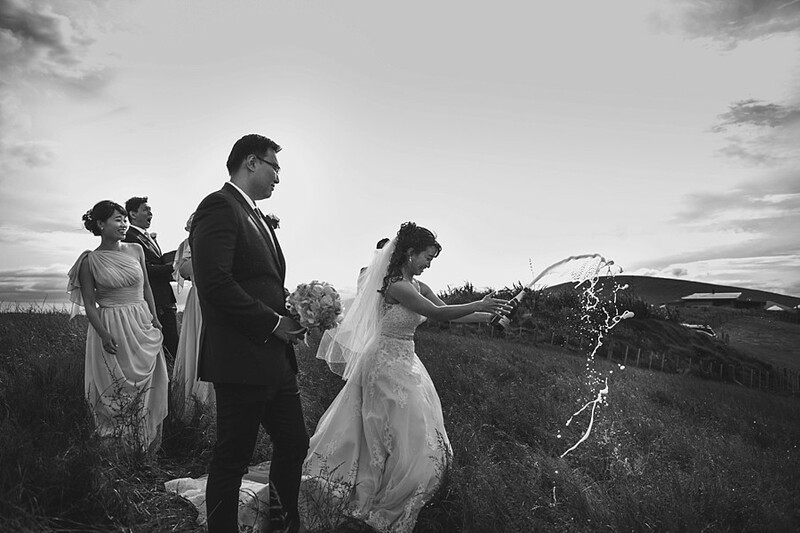 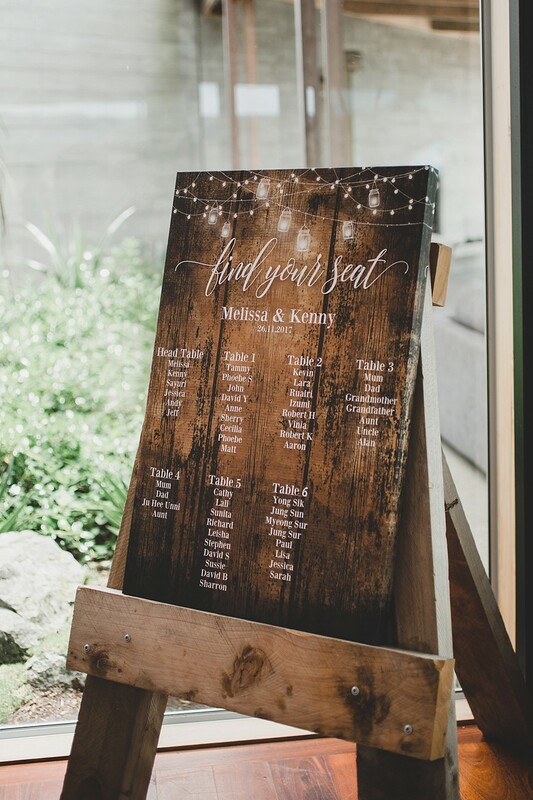 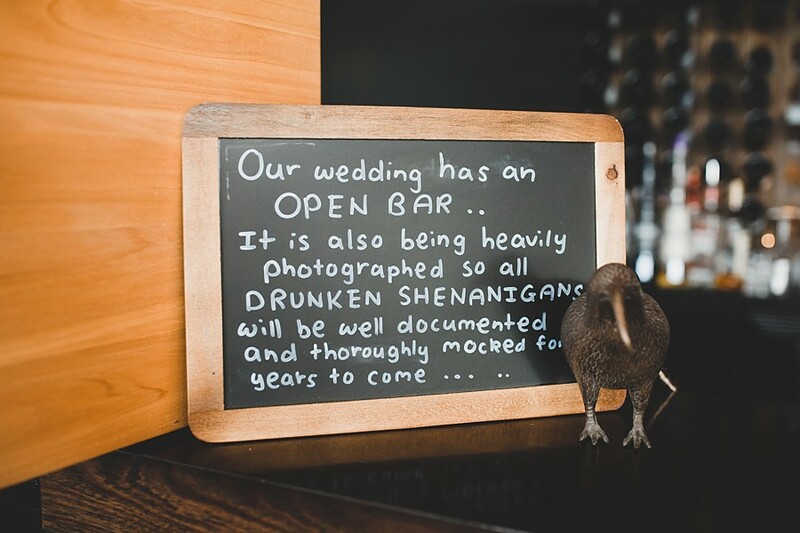 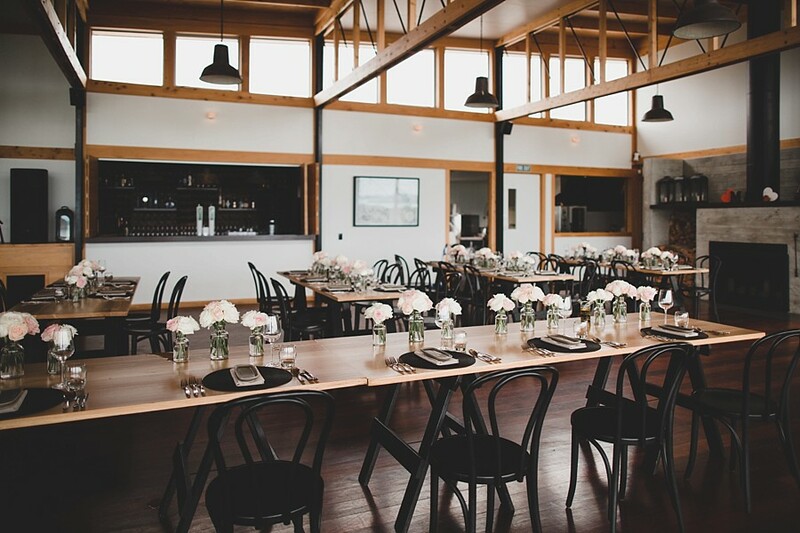 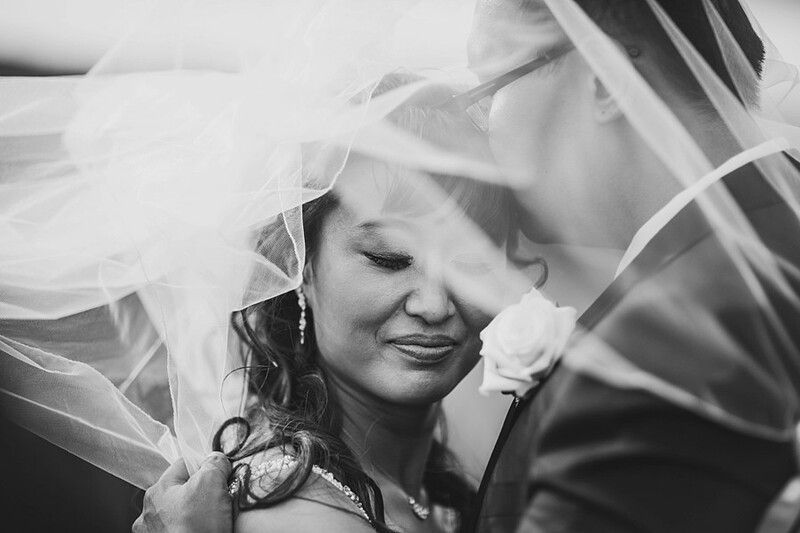 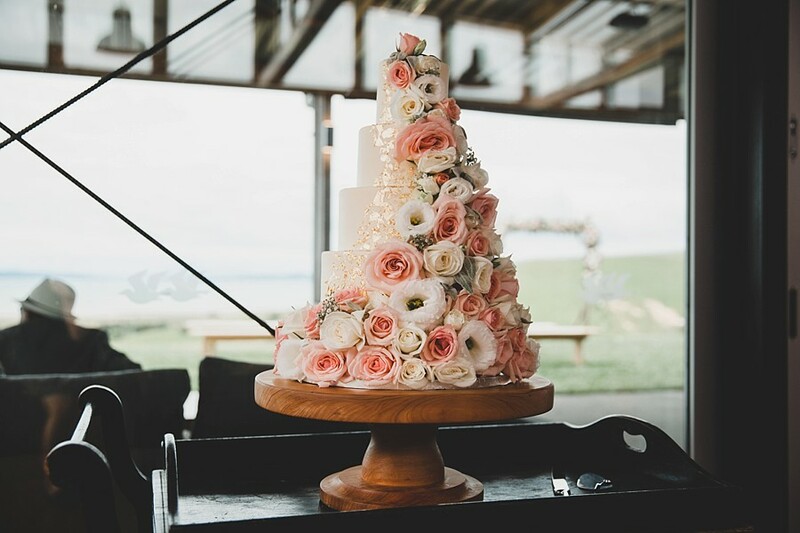 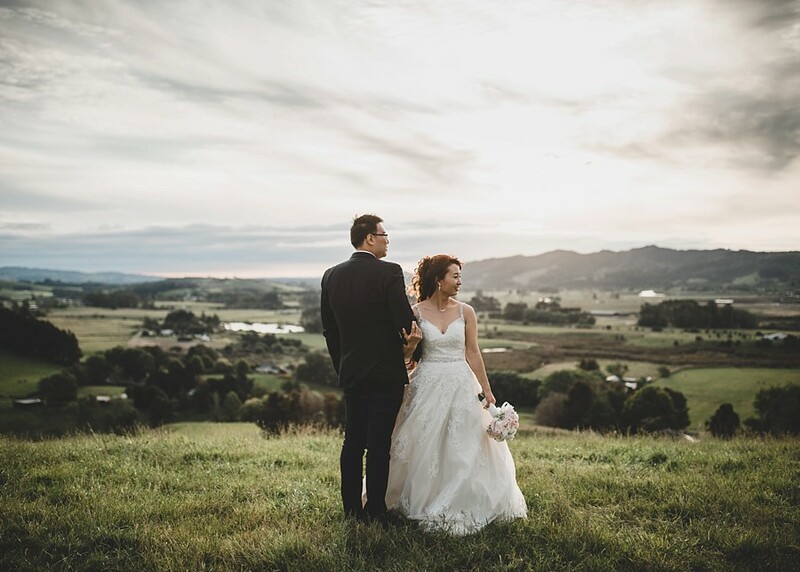 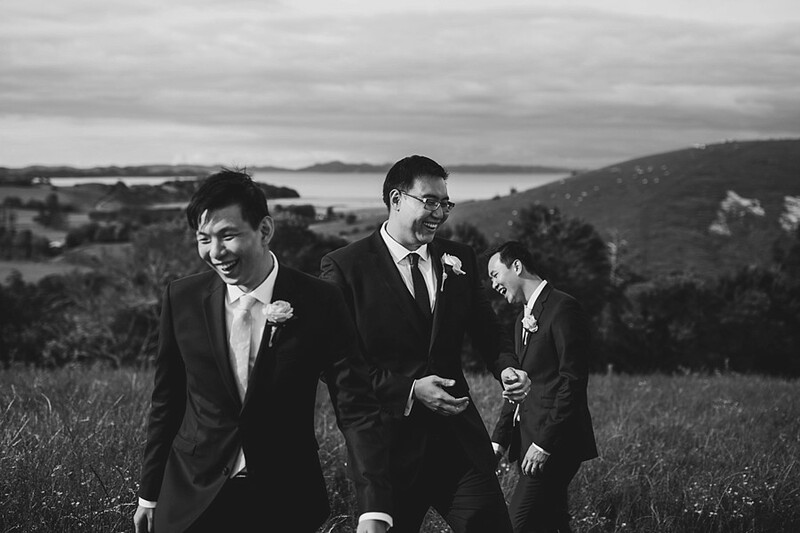 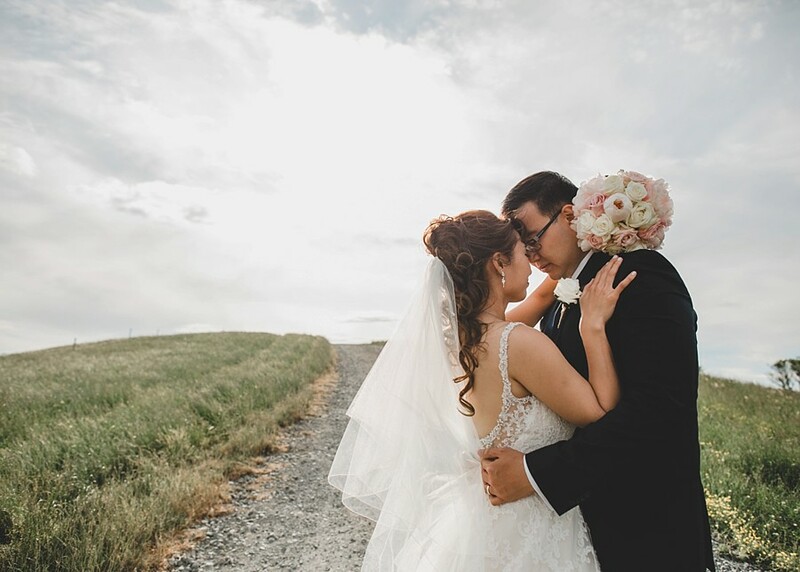 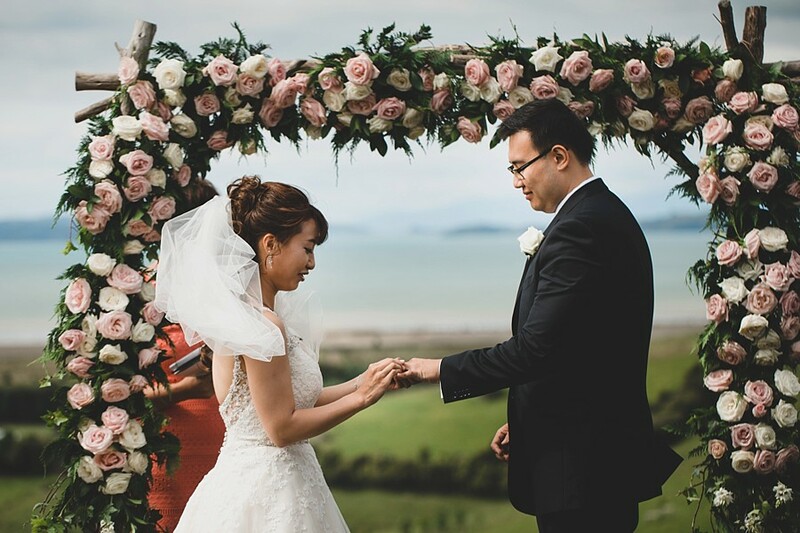 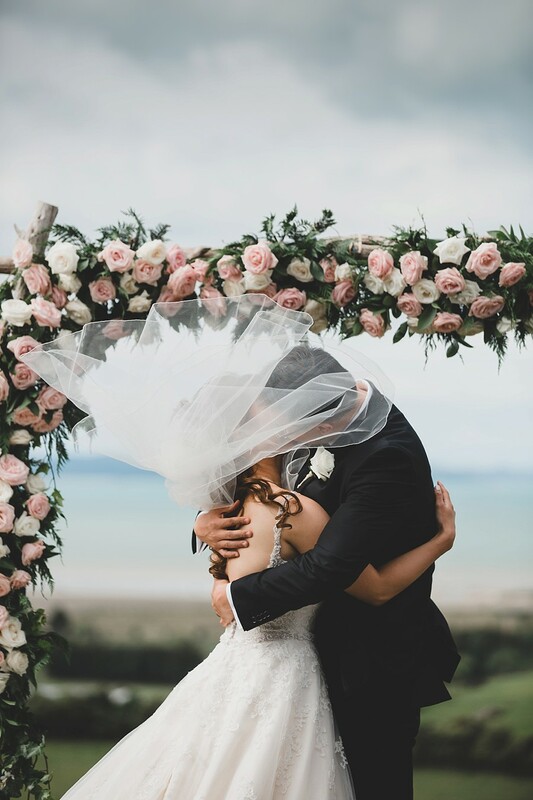 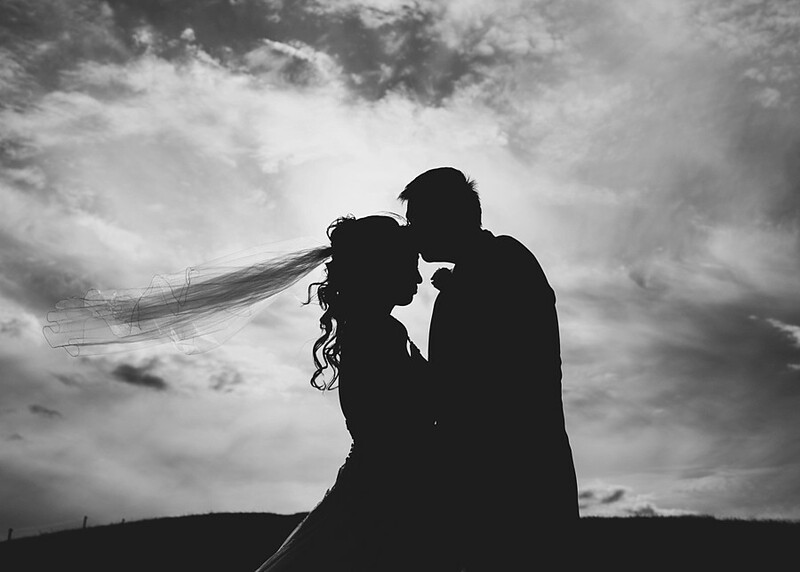 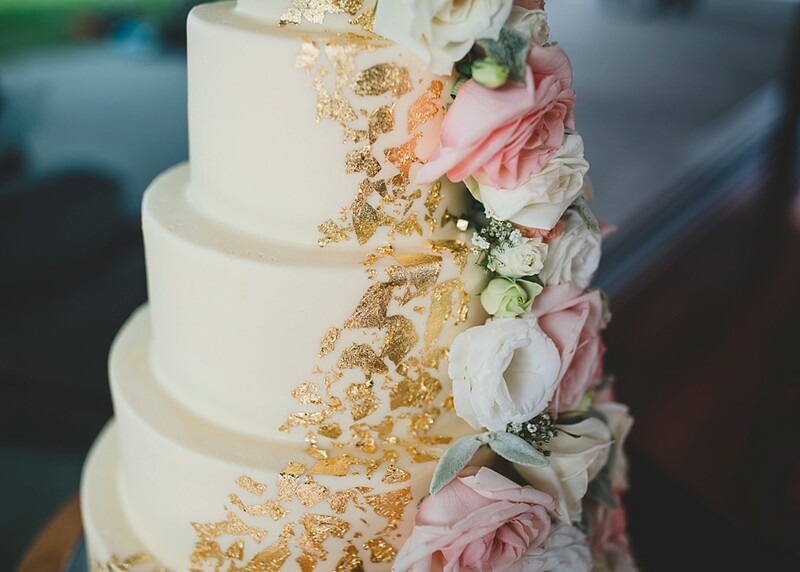 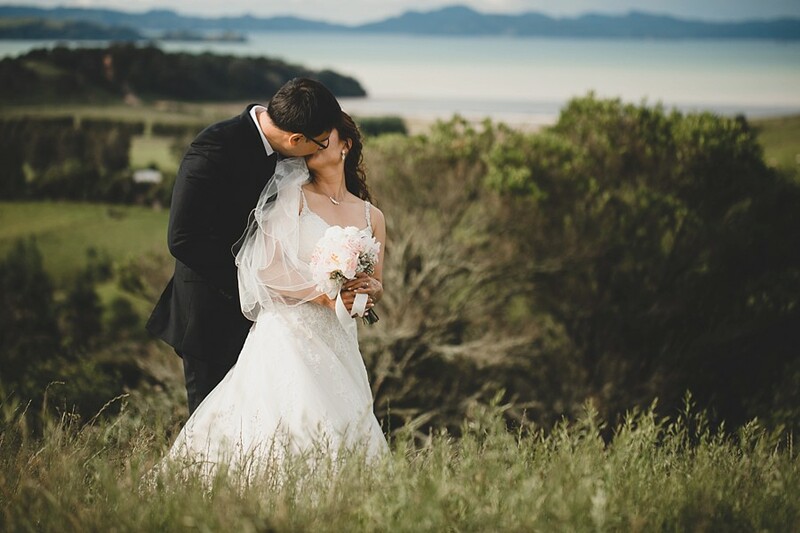 Kauri Bay Boomrock was the backdrop, and it was the perfect rural setting for their wedding. 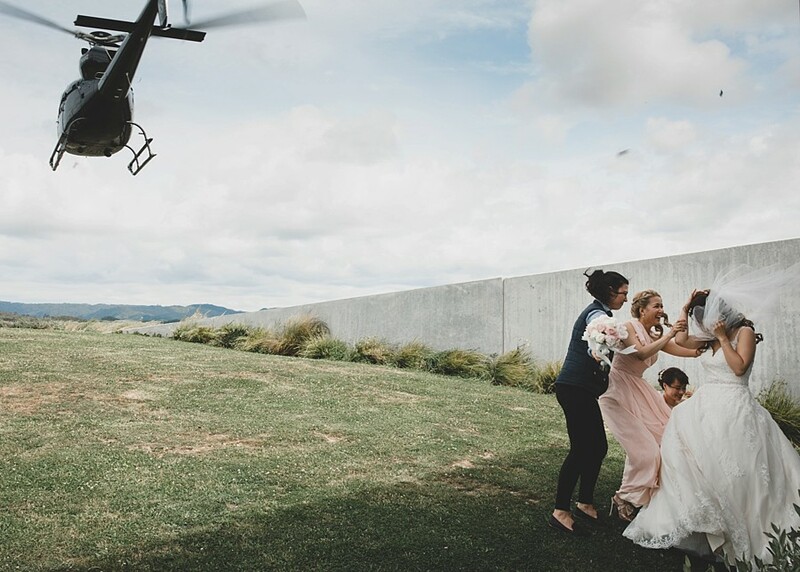 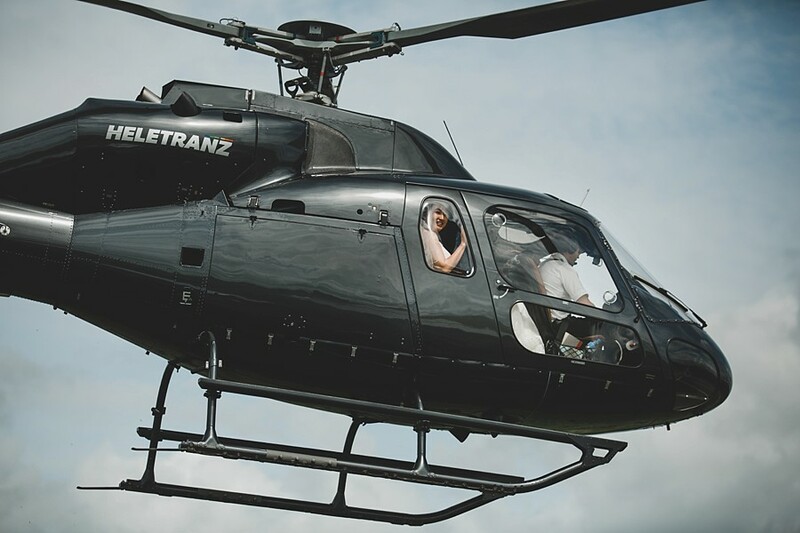 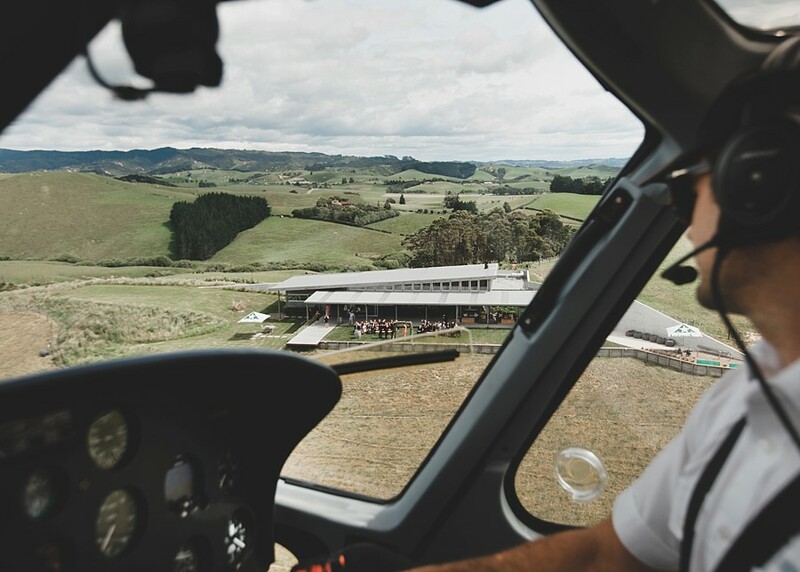 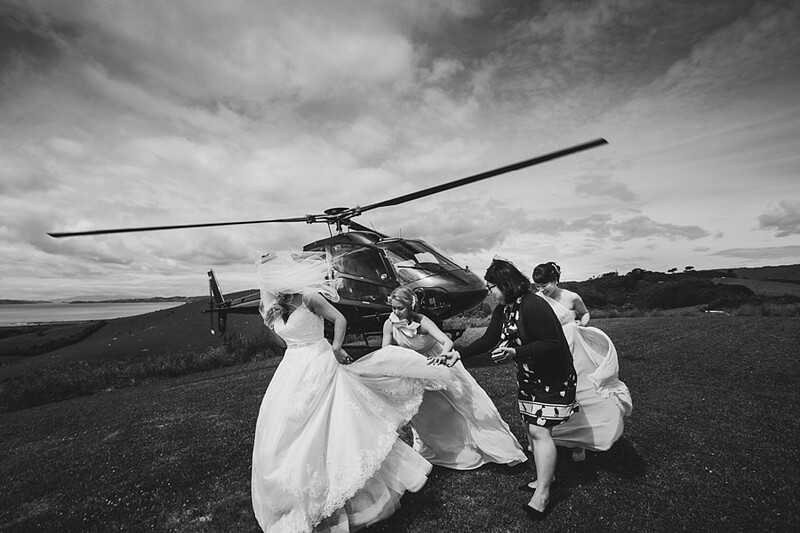 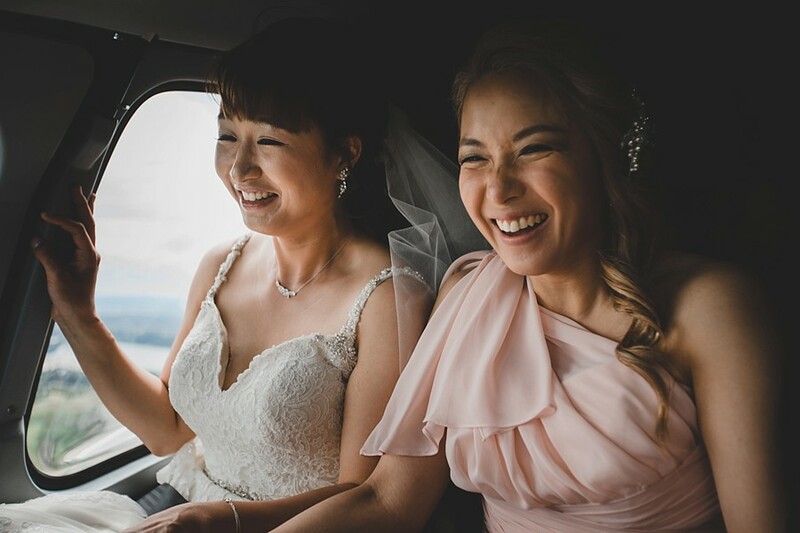 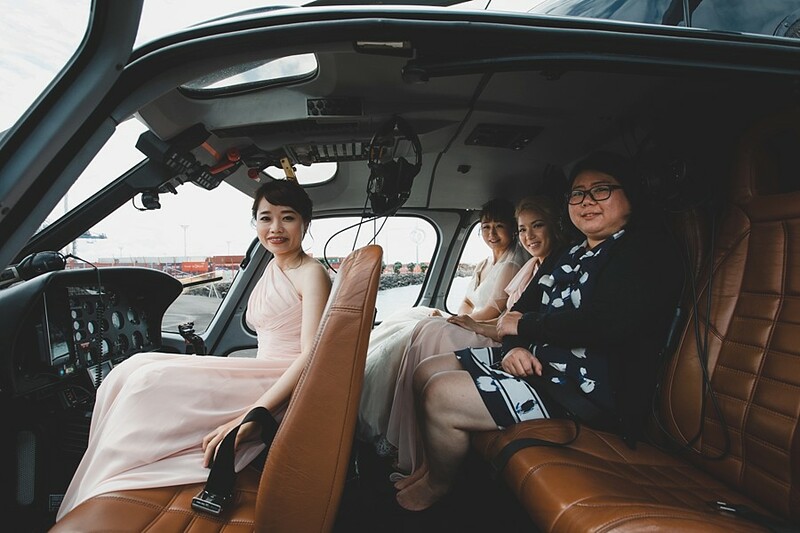 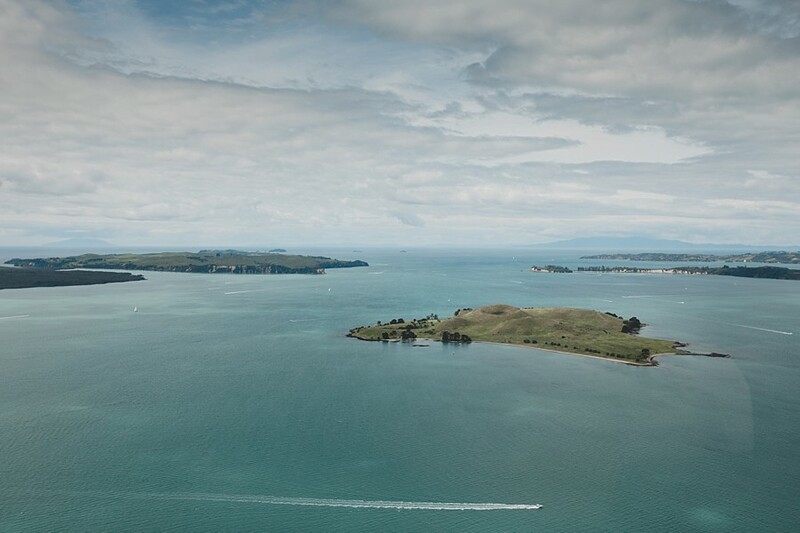 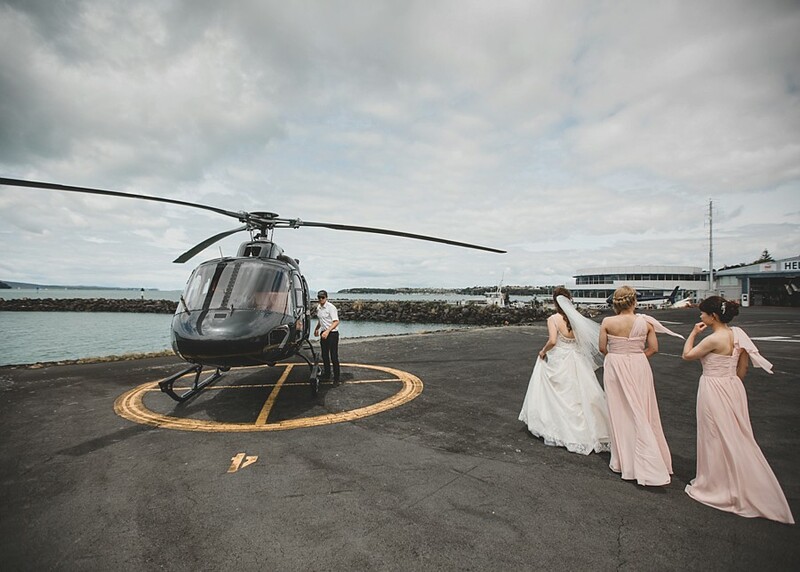 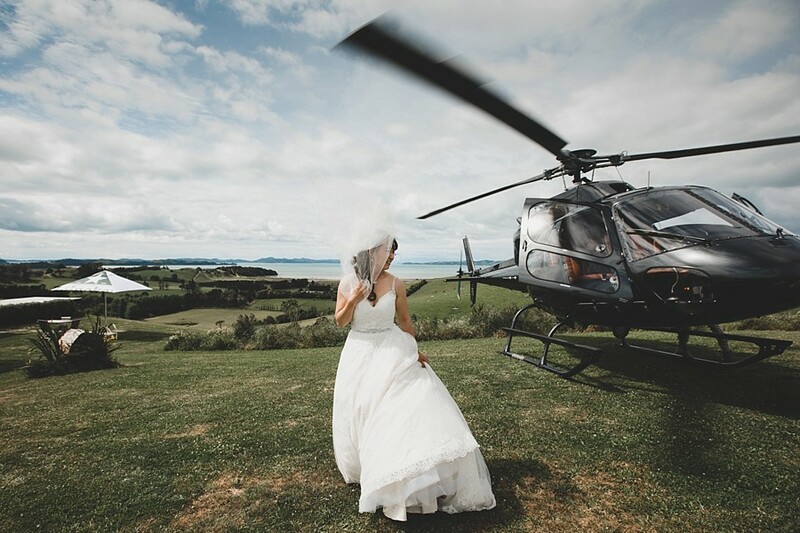 Melissa even managed to catch a helicopter with bridesmaids from Auckland City down to Clevedon. 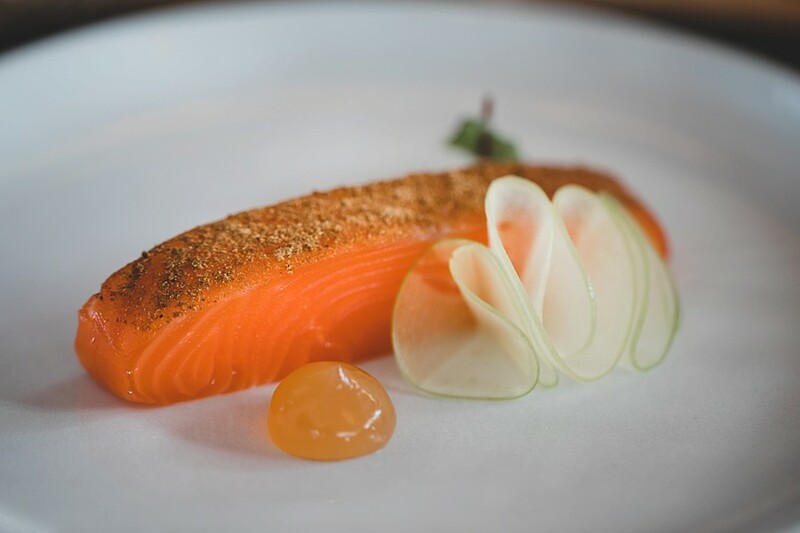 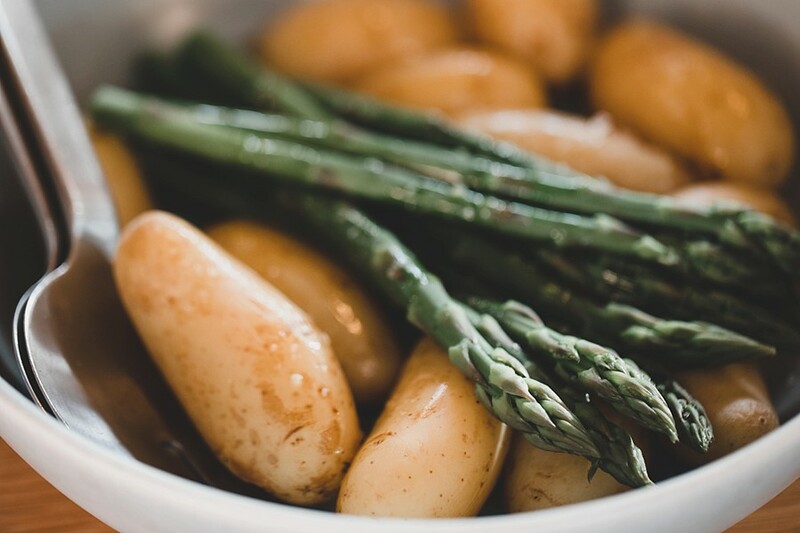 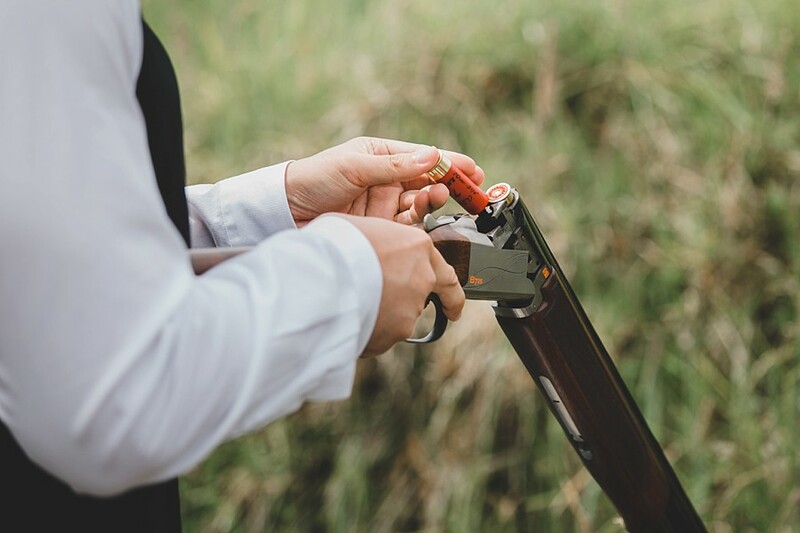 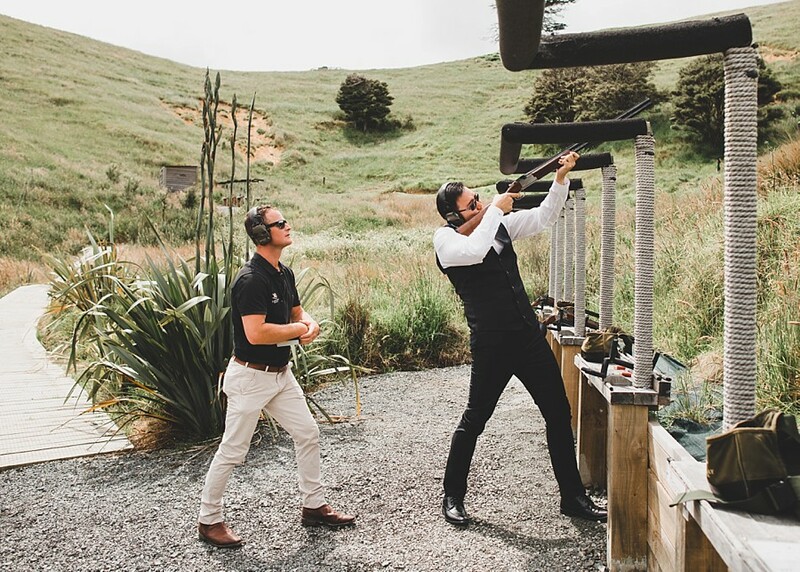 The day was full of great fun, as the guys started the day with a hearty breakfast, clay pigeon shooting and knife throwing. 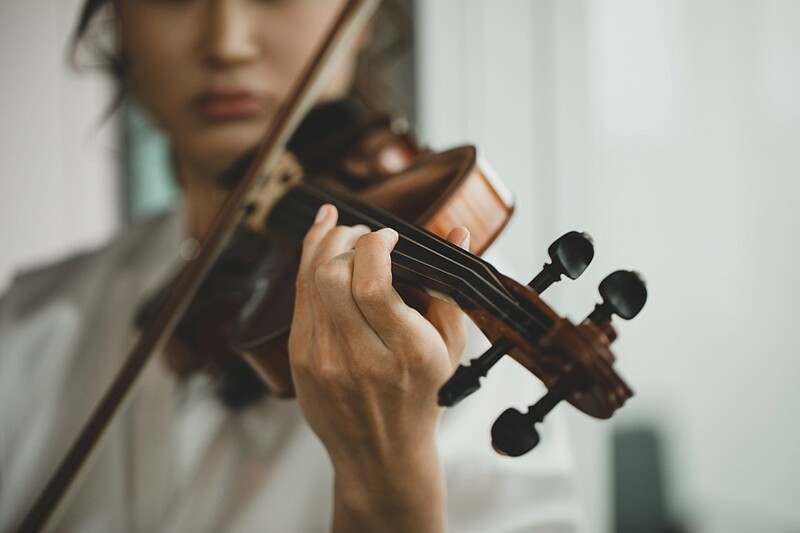 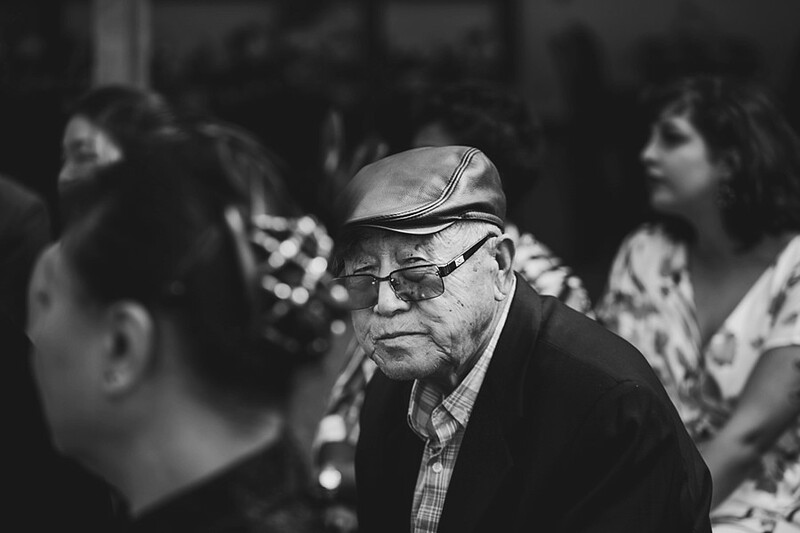 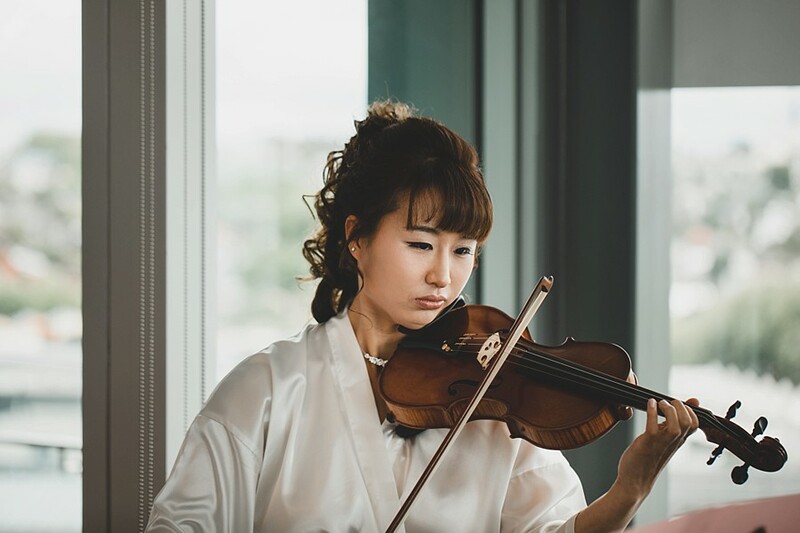 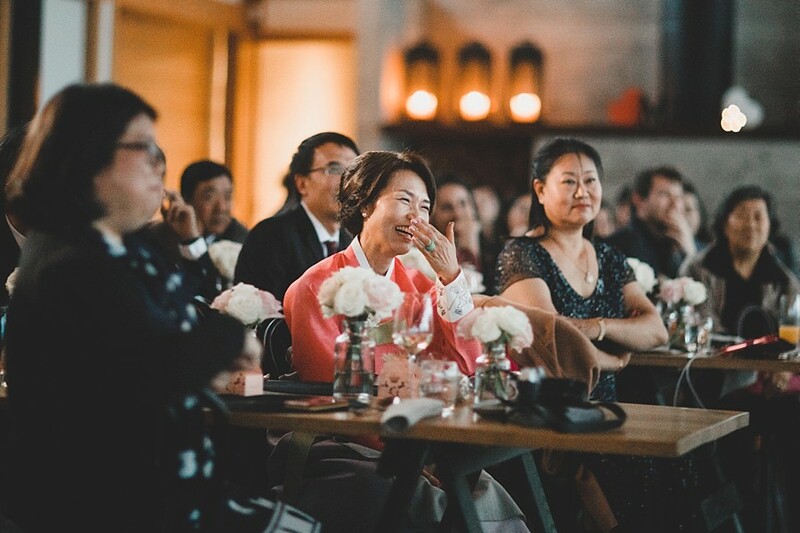 The ladies were a little more conservative, with more wonderful food, laughs and music rehearsals for the performances in the evening. 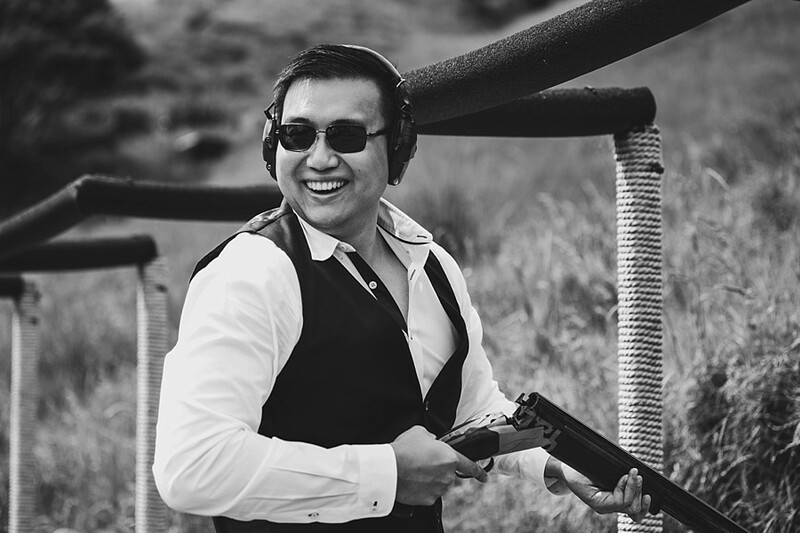 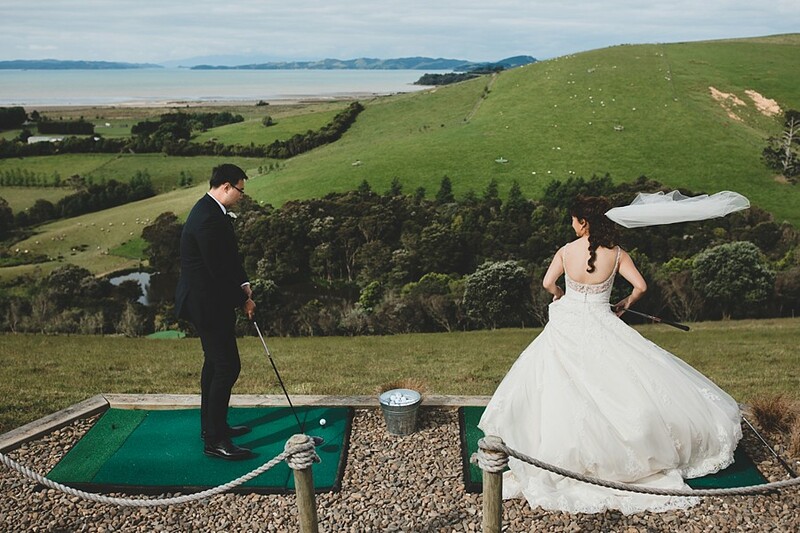 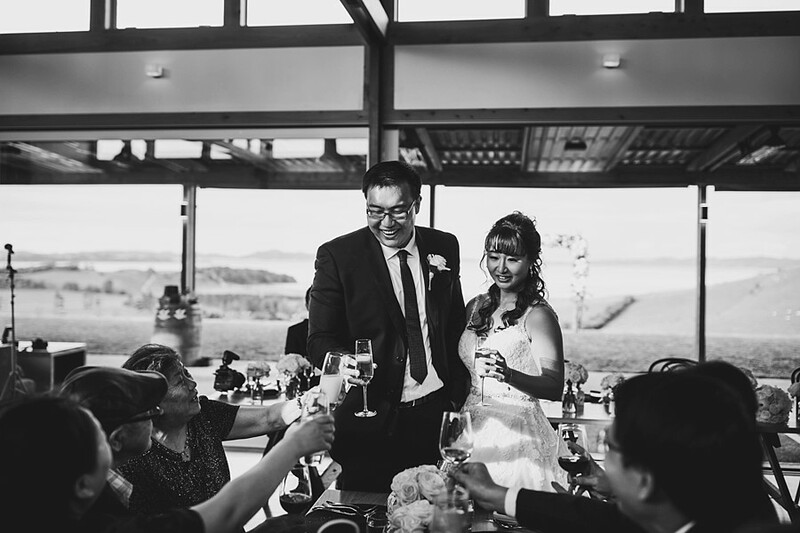 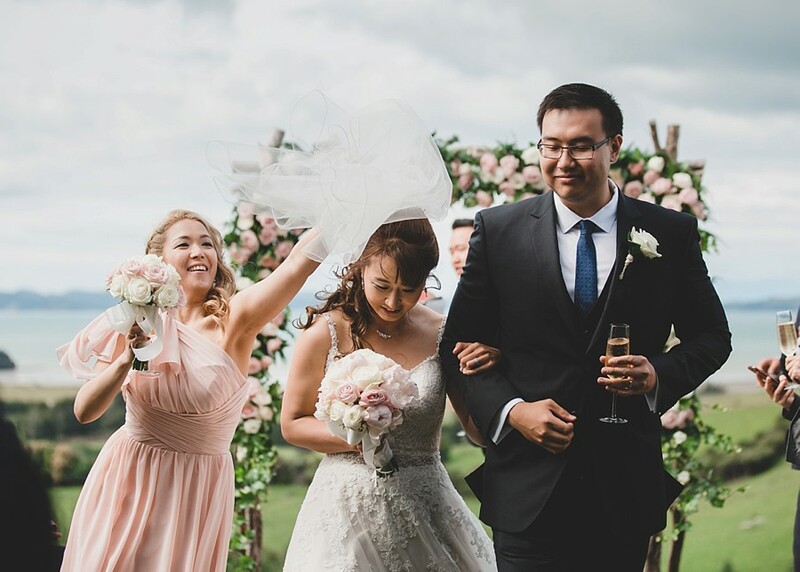 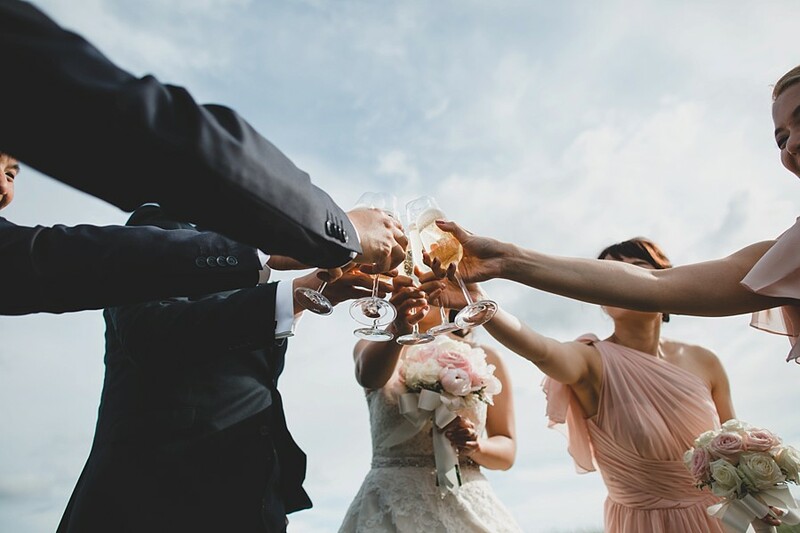 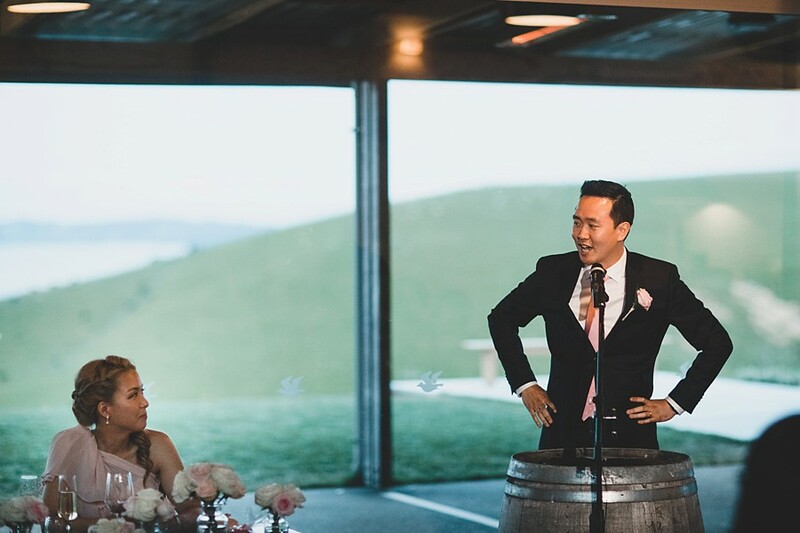 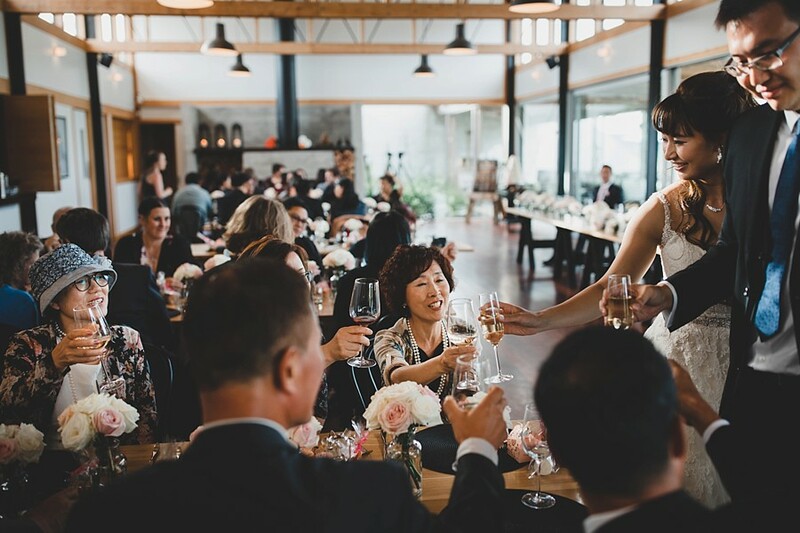 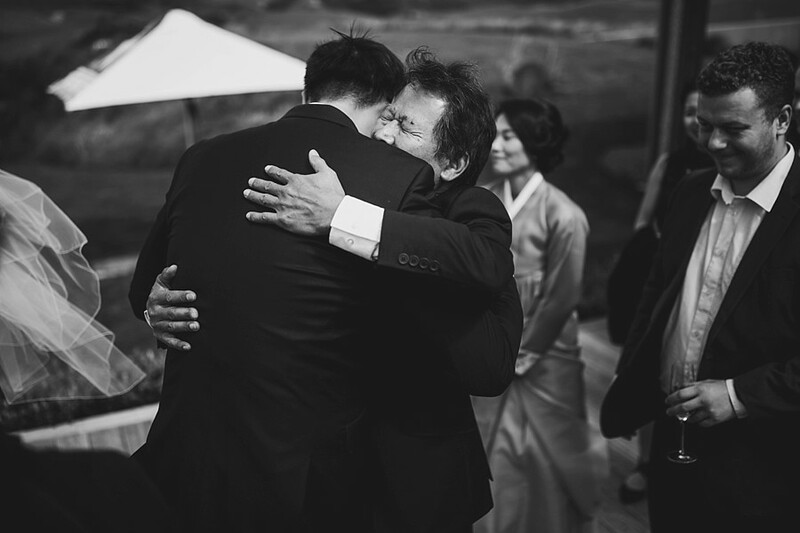 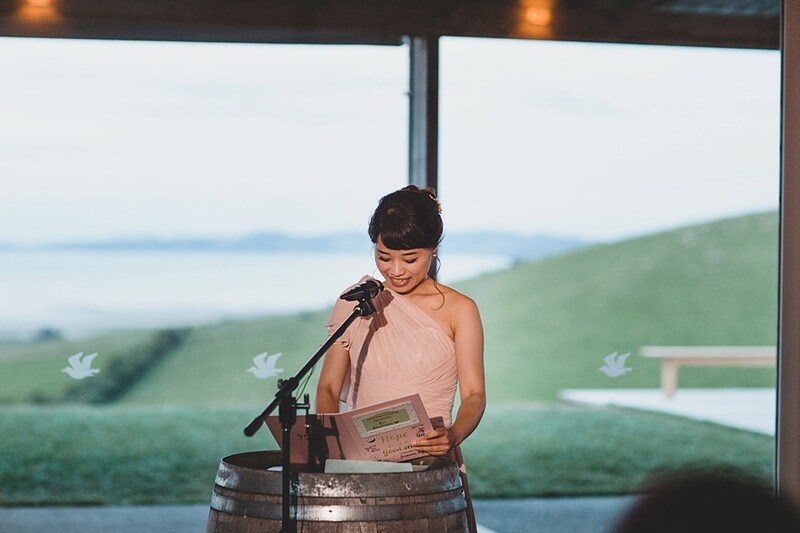 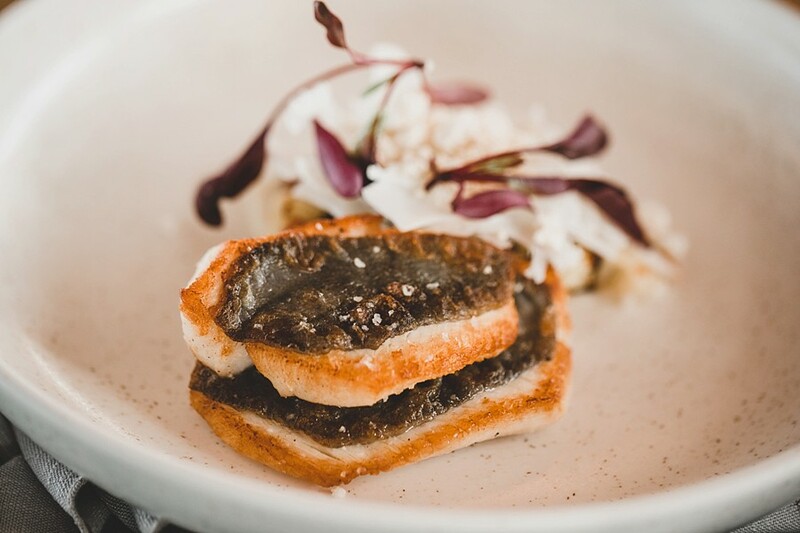 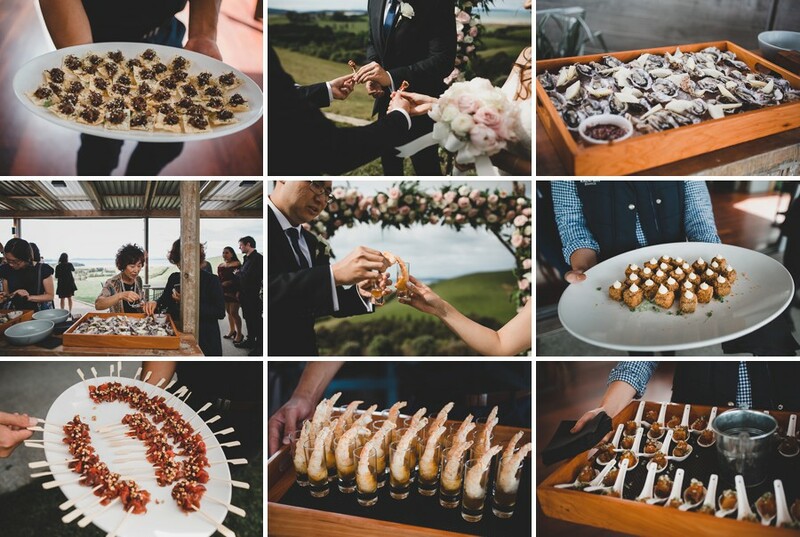 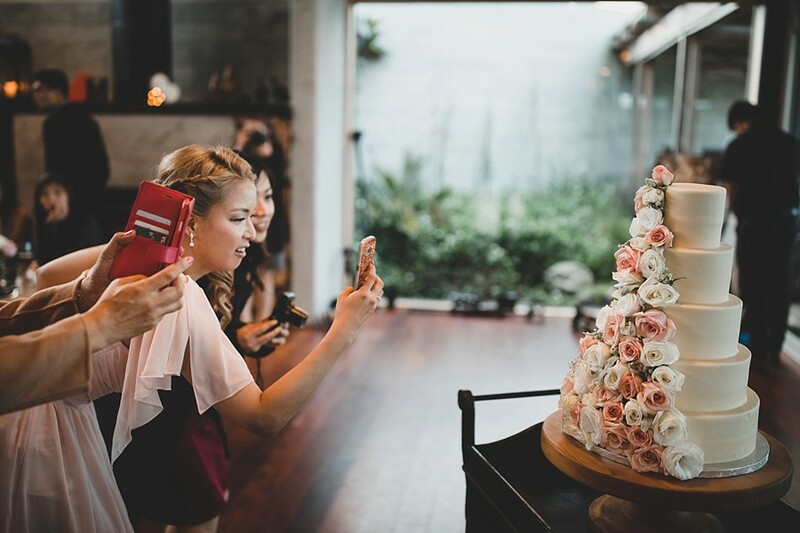 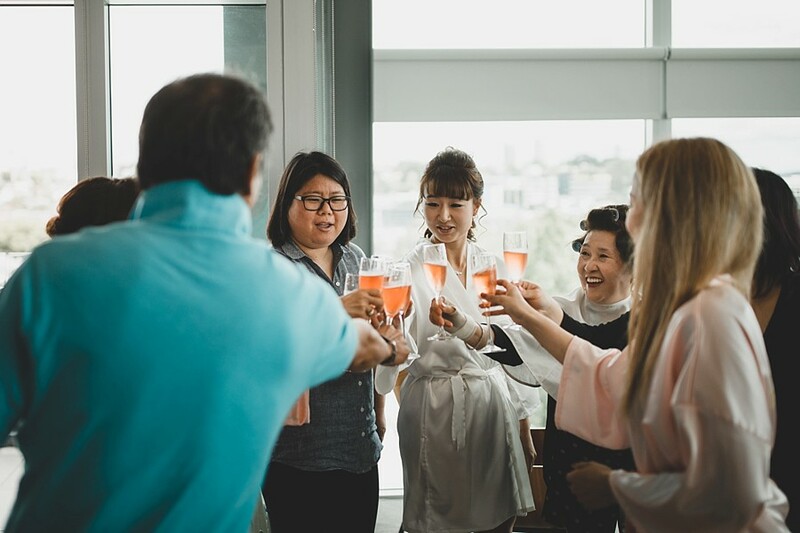 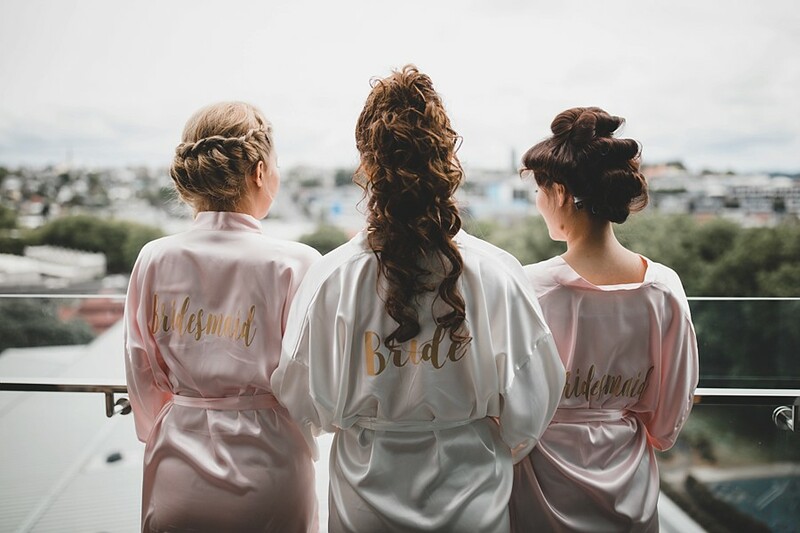 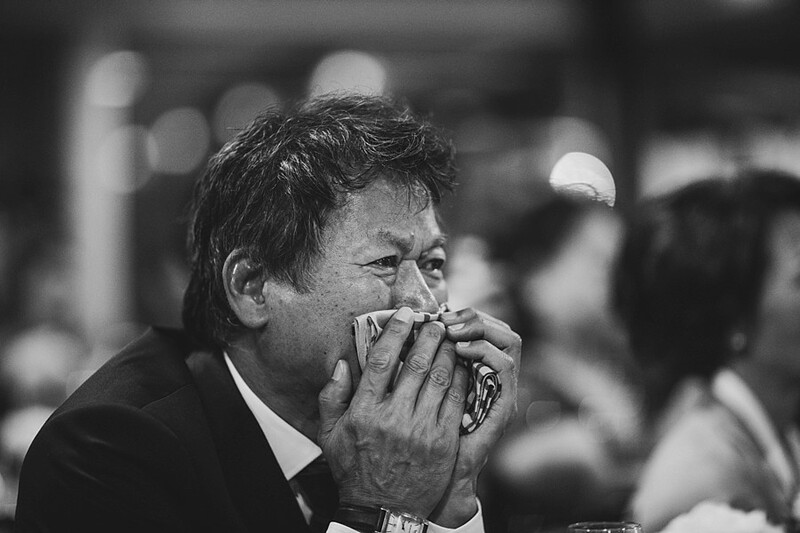 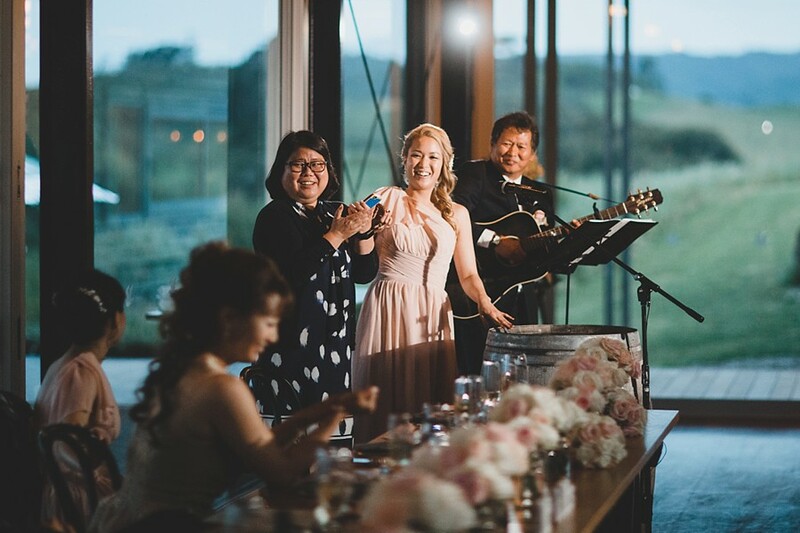 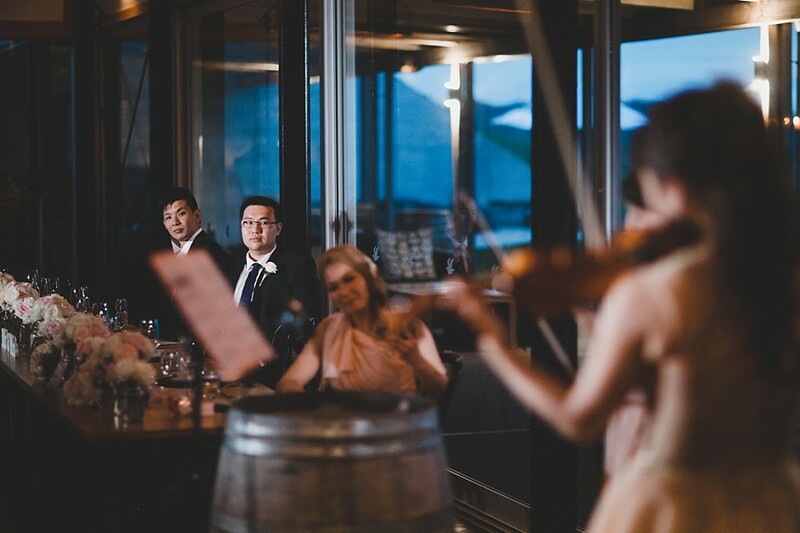 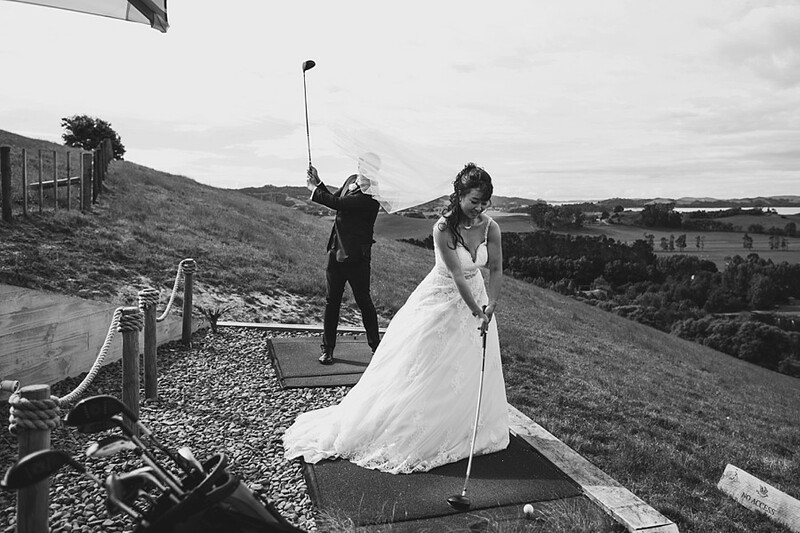 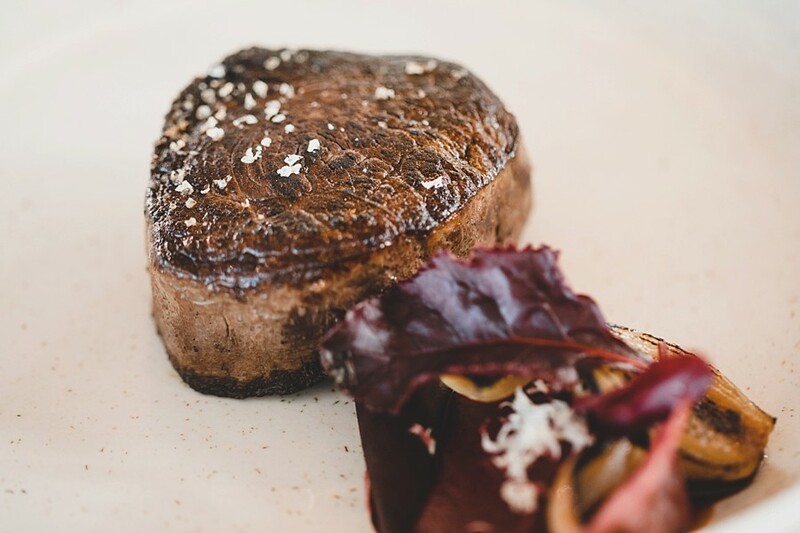 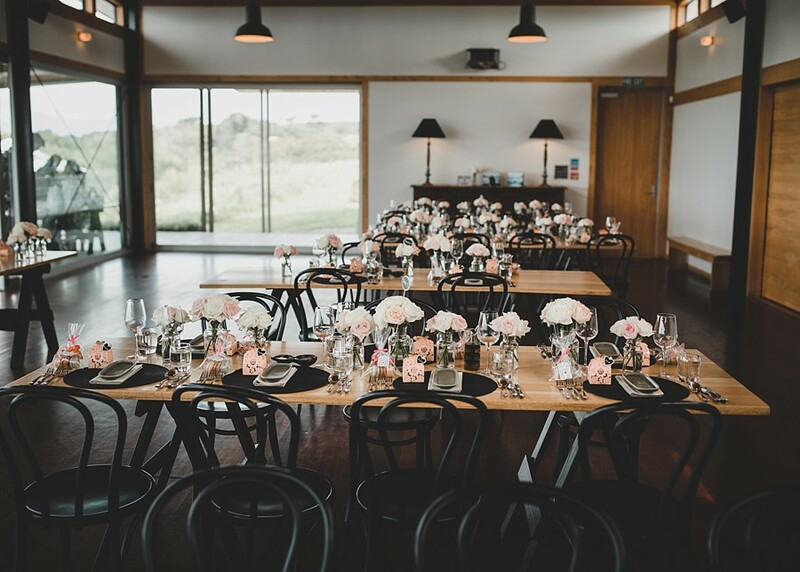 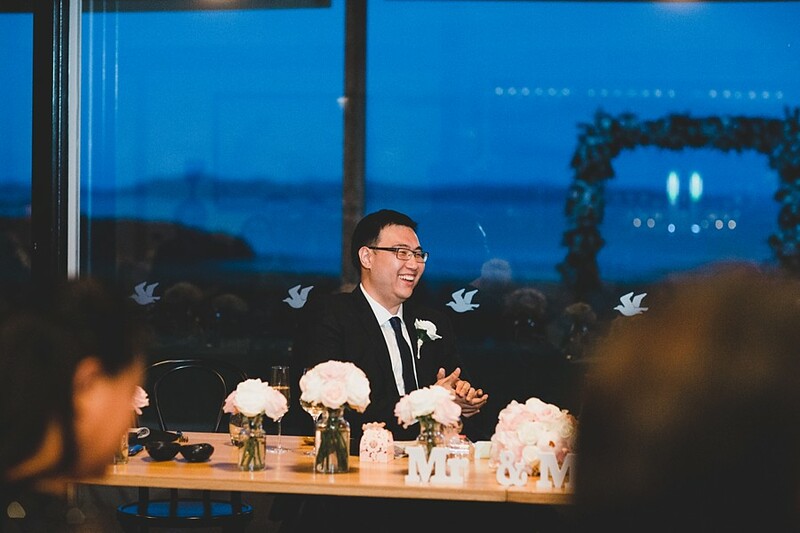 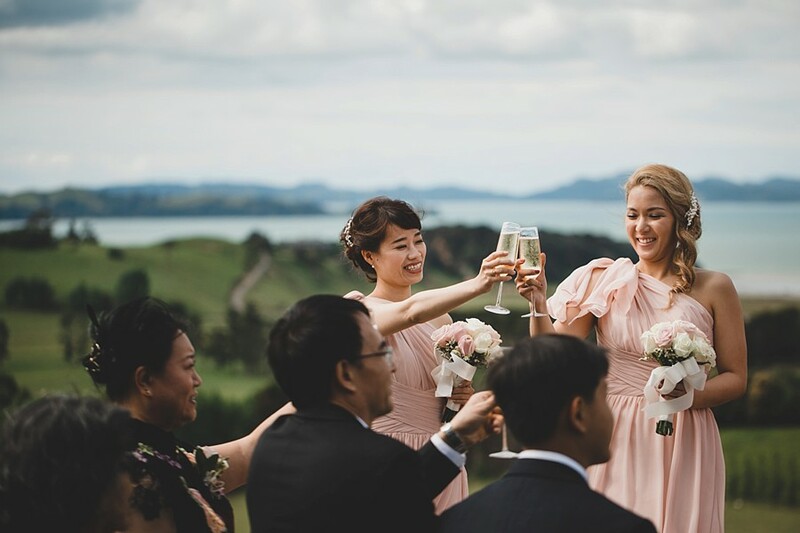 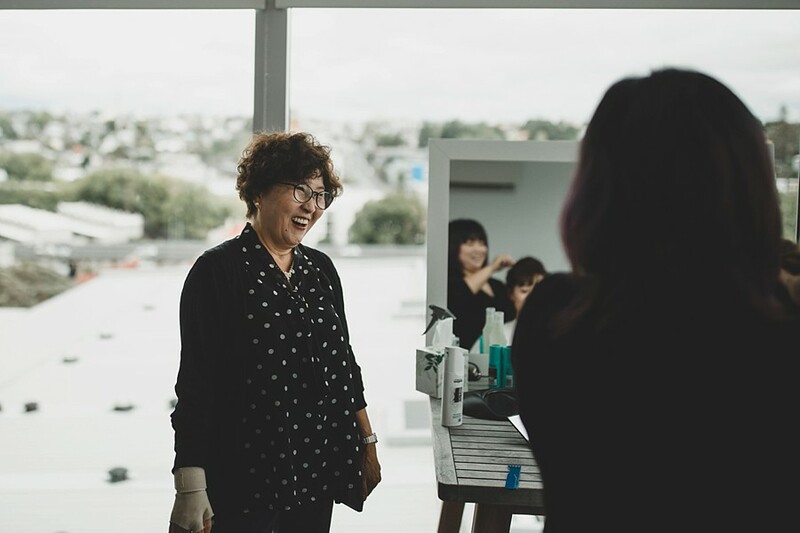 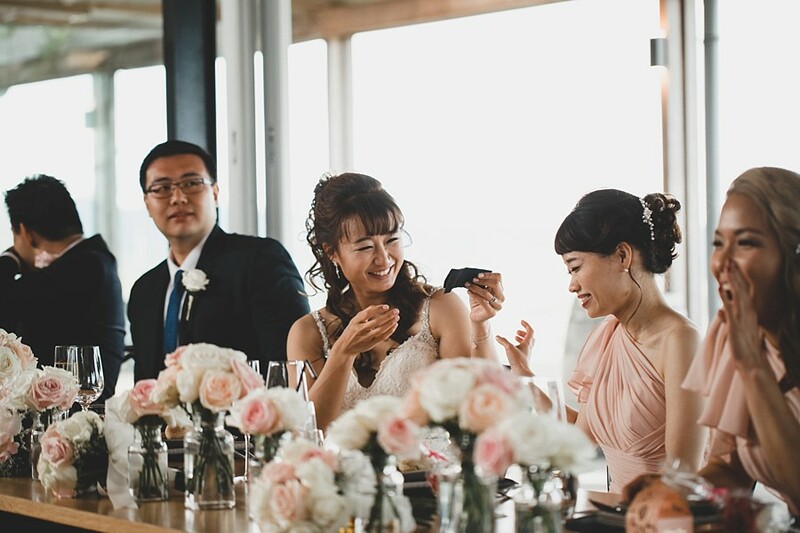 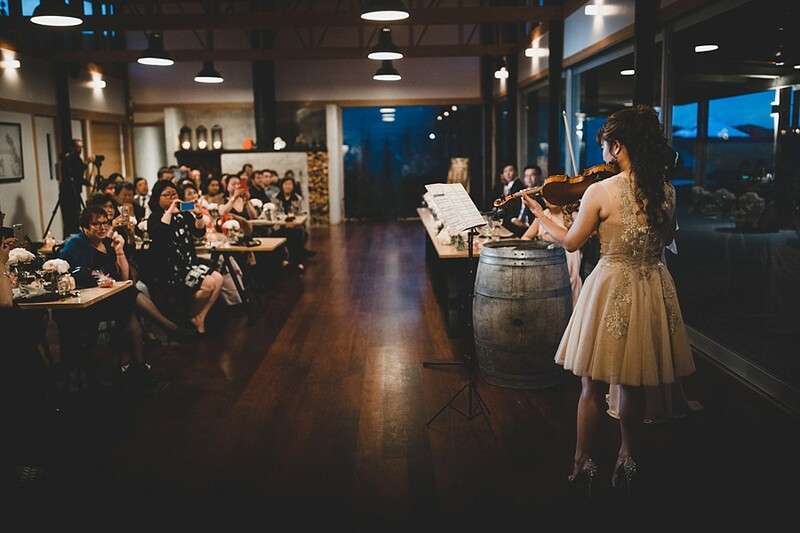 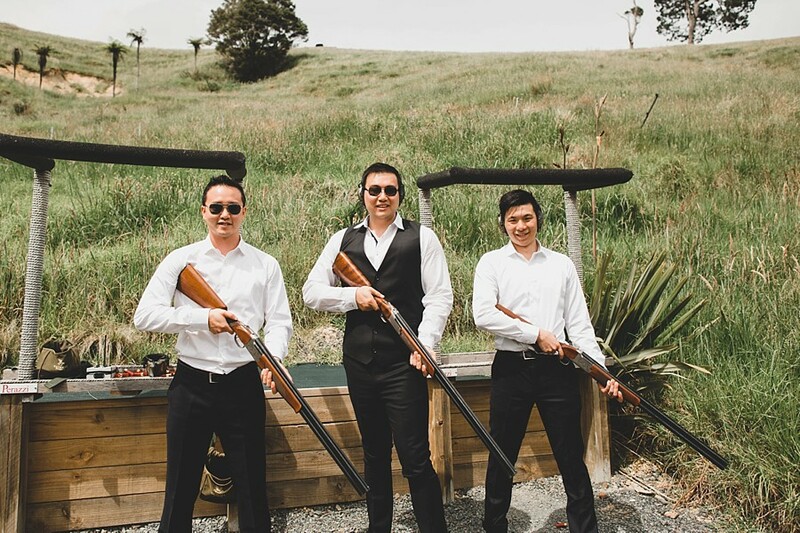 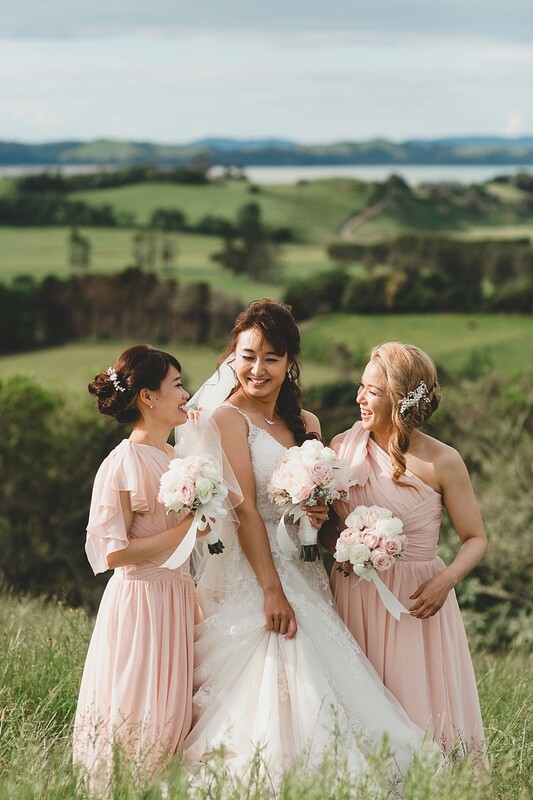 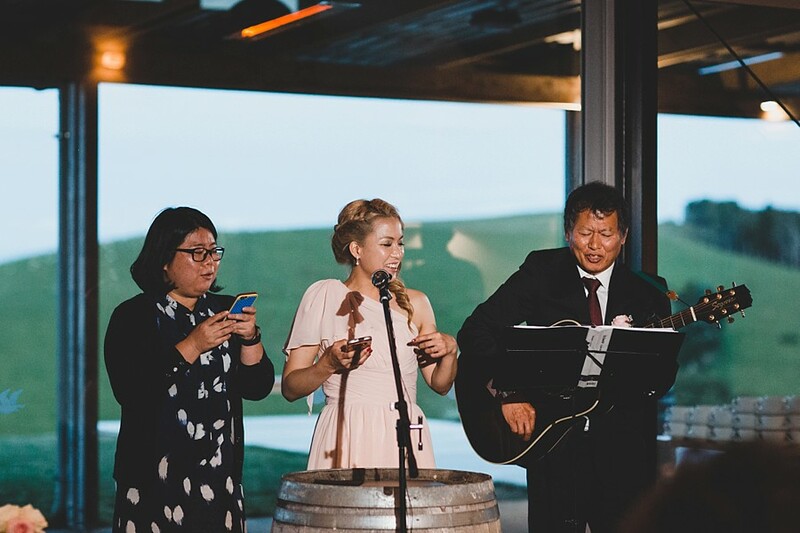 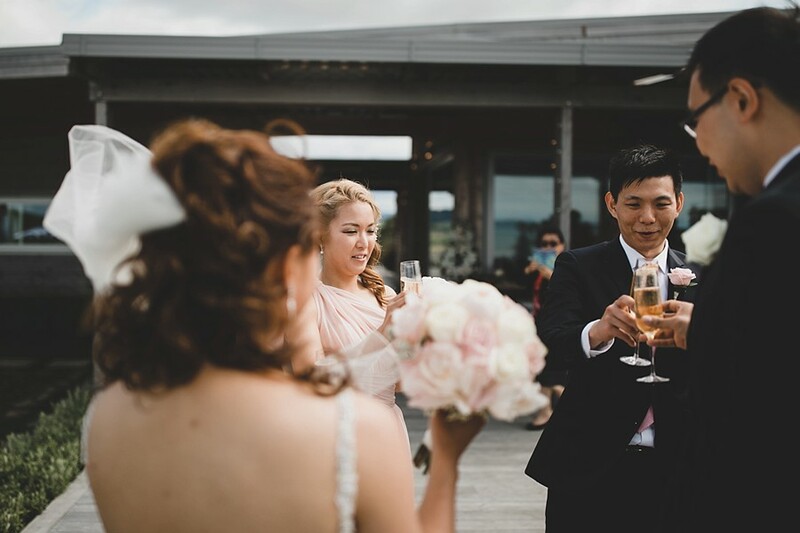 Kauri Bay Boomrock provided some more fun in the evening, with a driving range across the ceremony backdrop, a decadent meal and a gorgeous sunset. 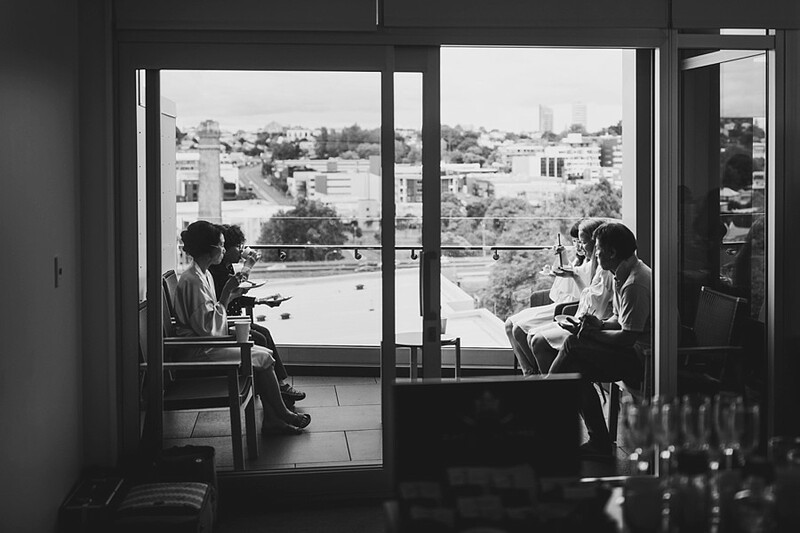 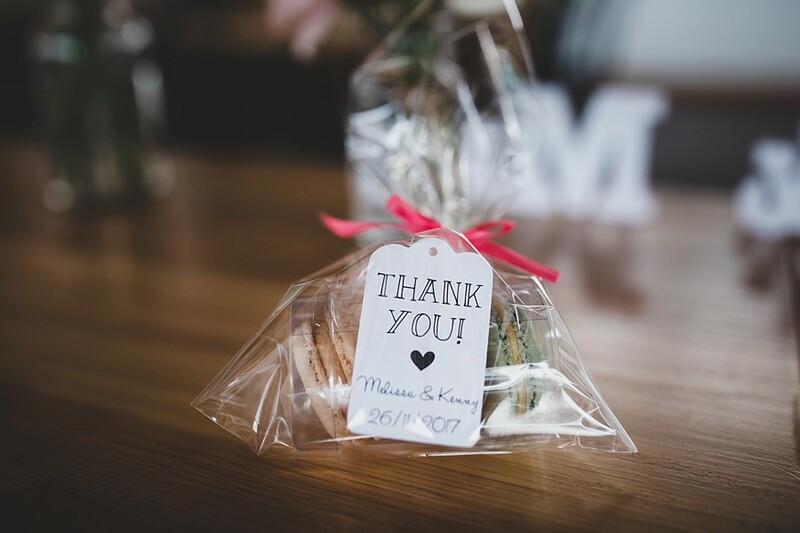 A massive thanks to Delwyn of The Lauren & Delwyn Project, for co-shooting. 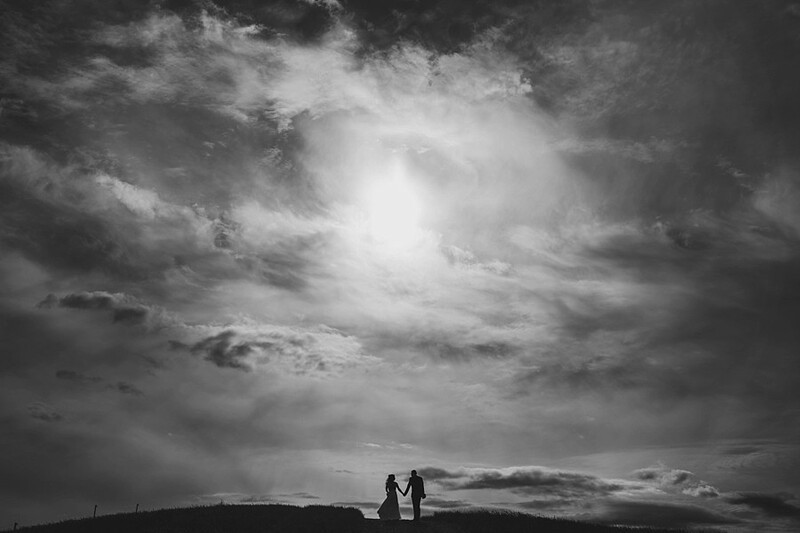 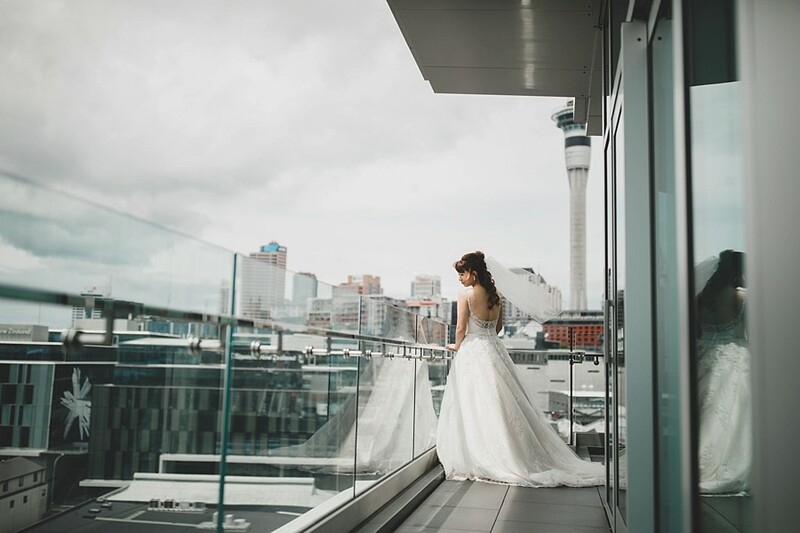 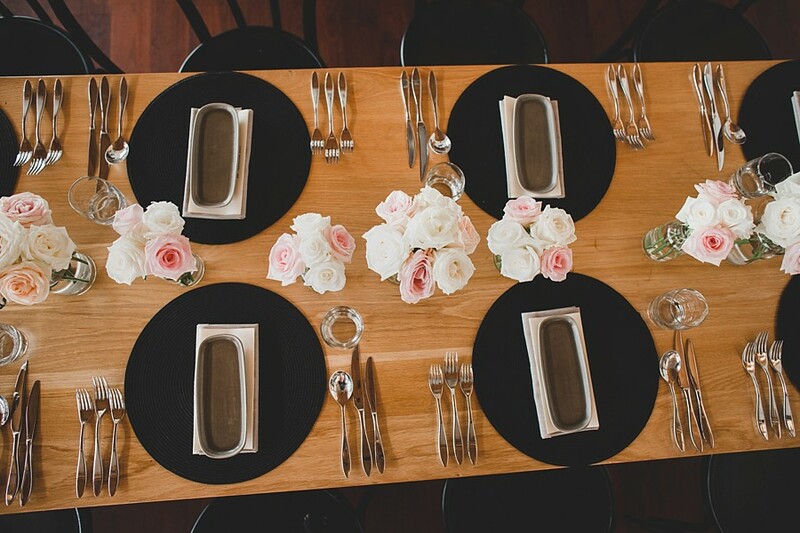 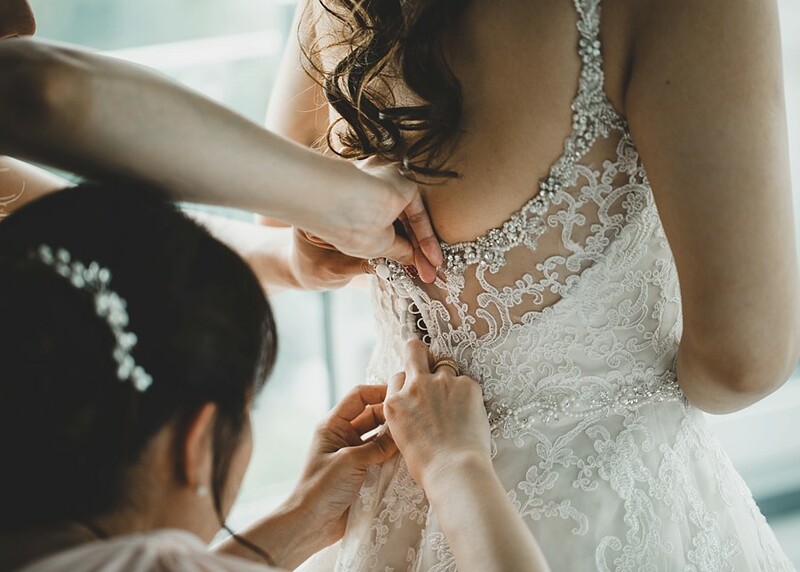 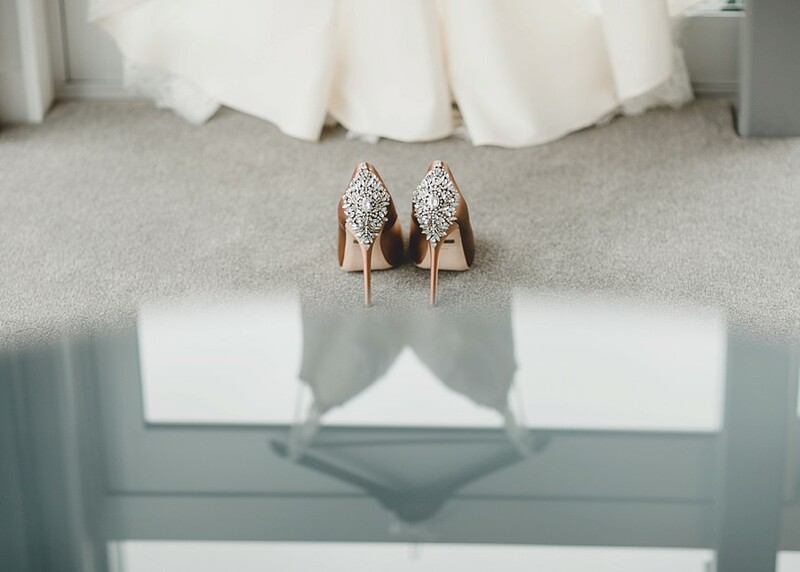 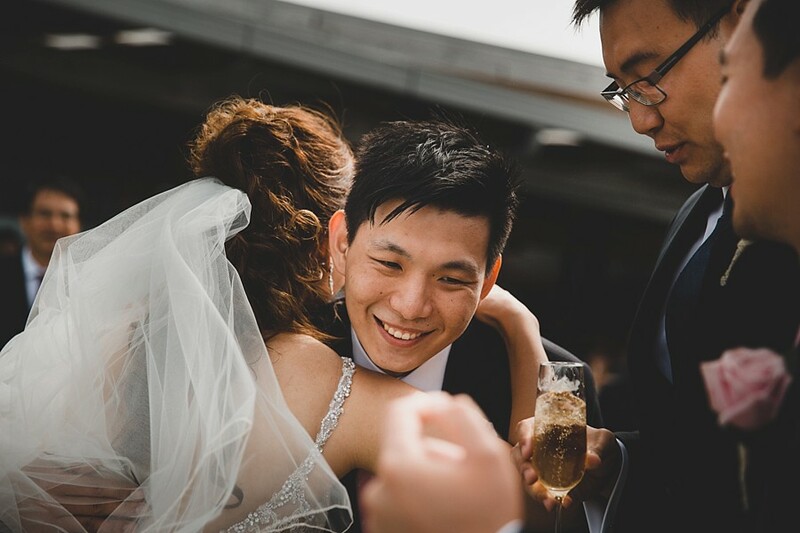 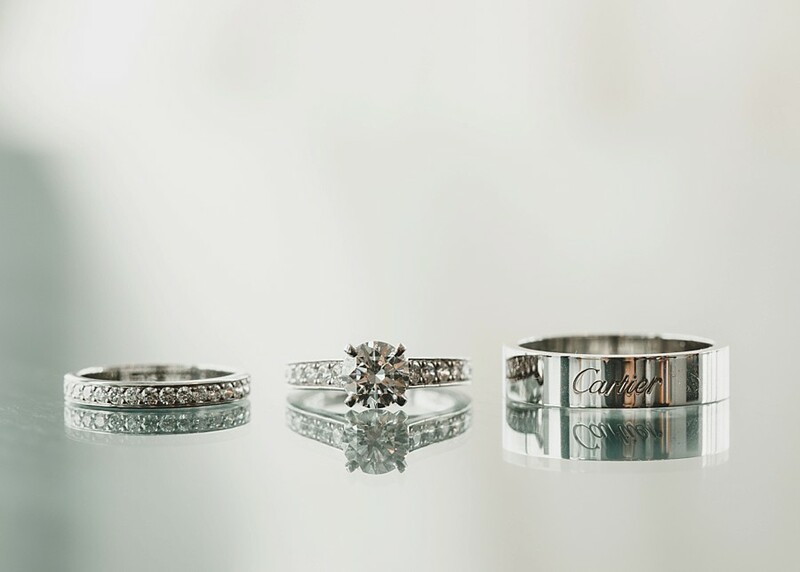 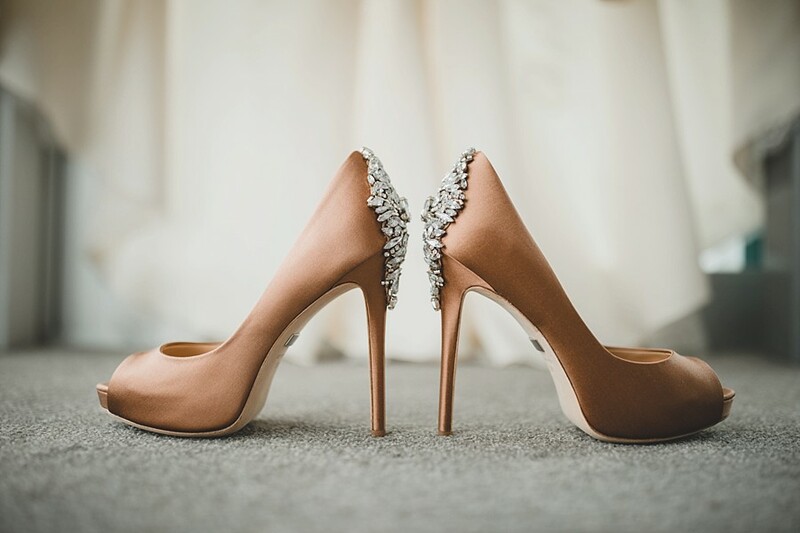 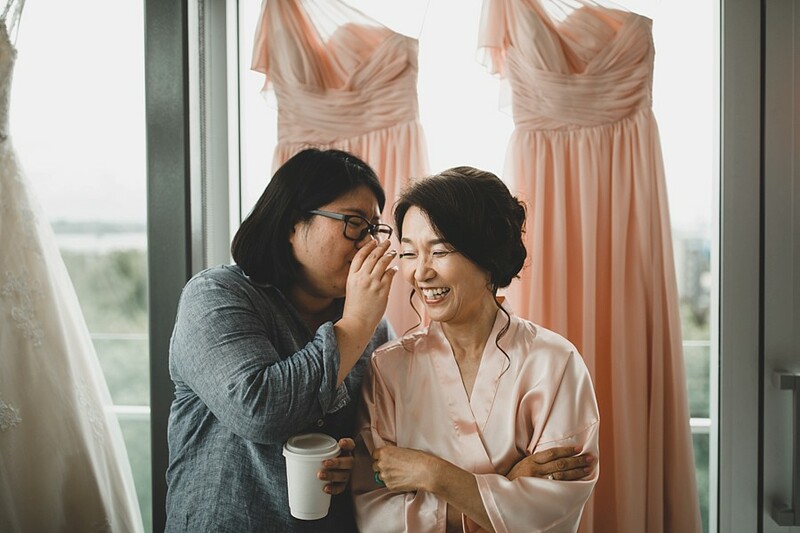 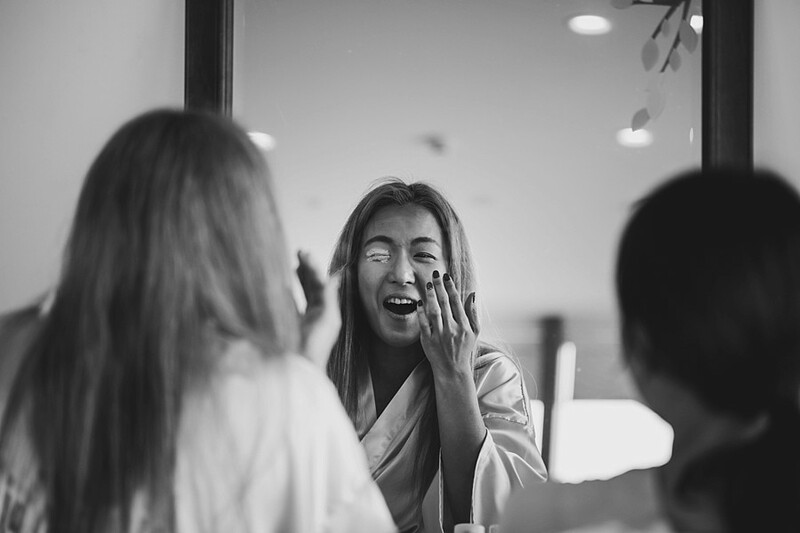 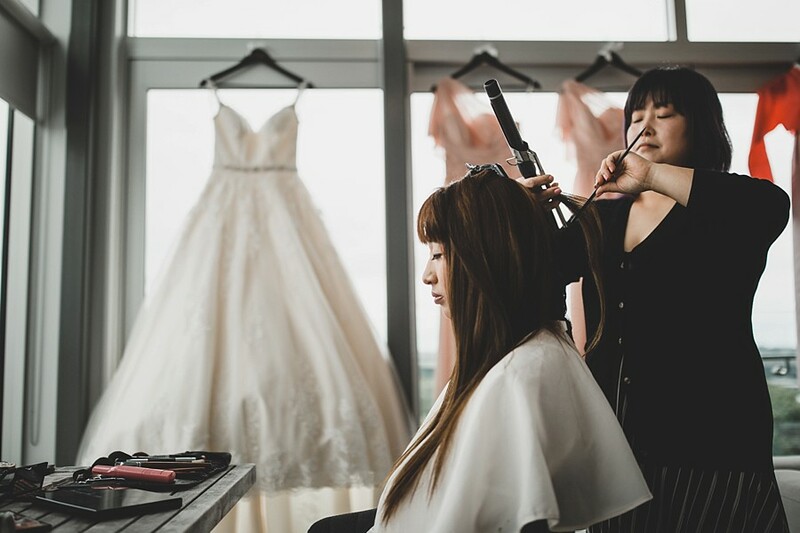 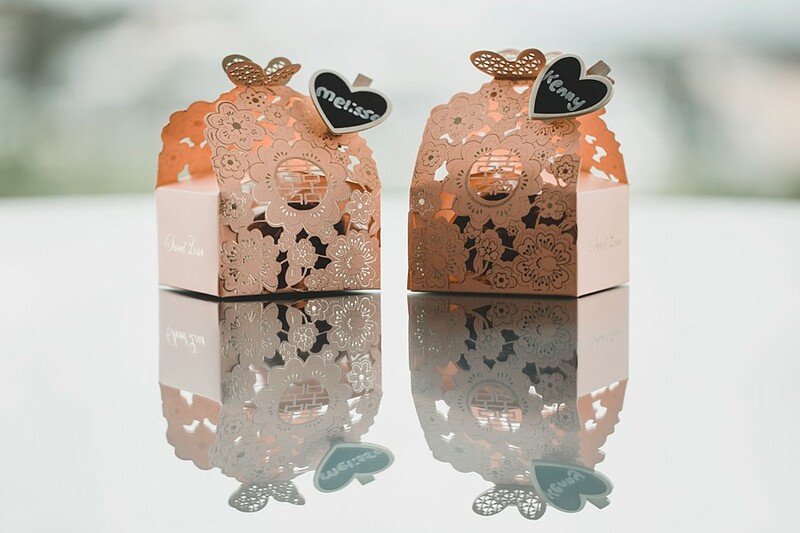 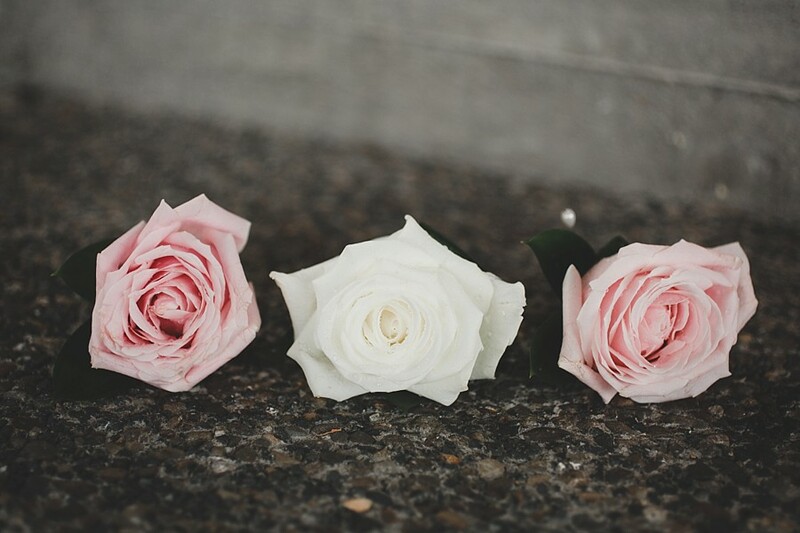 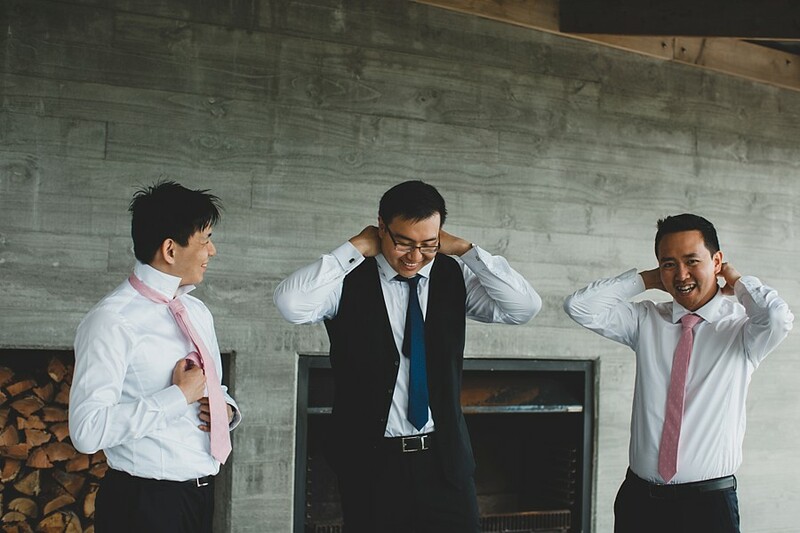 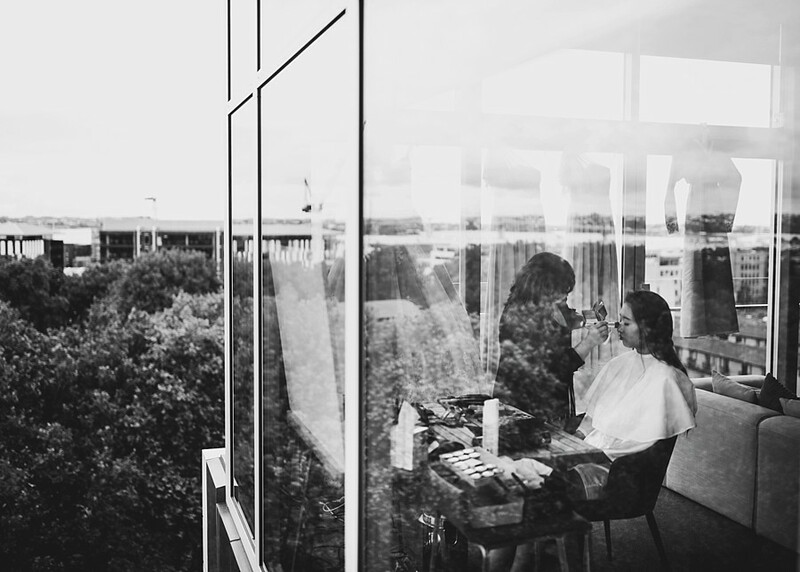 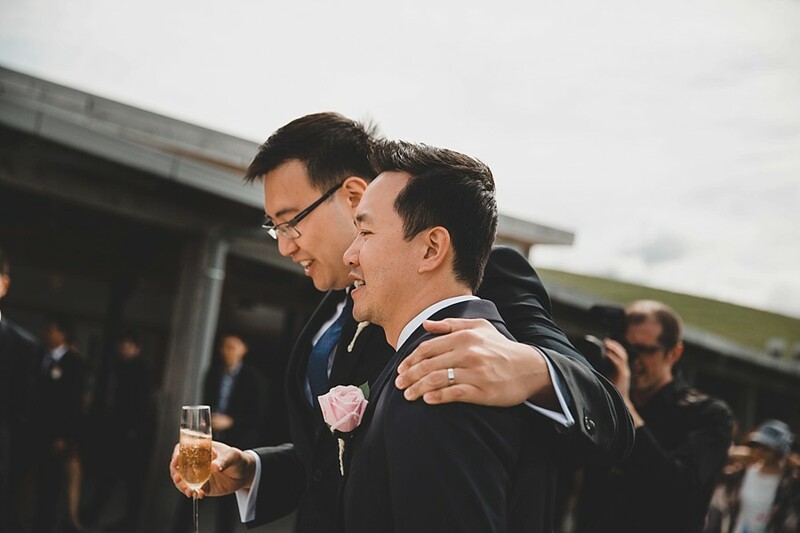 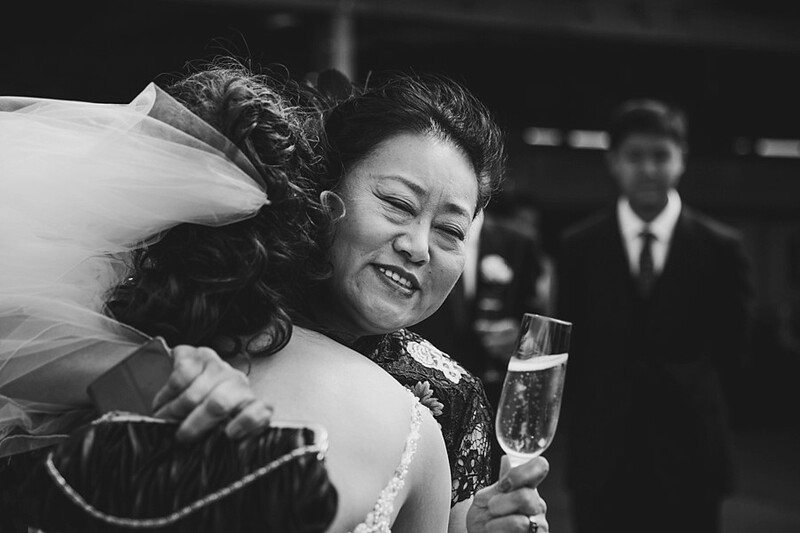 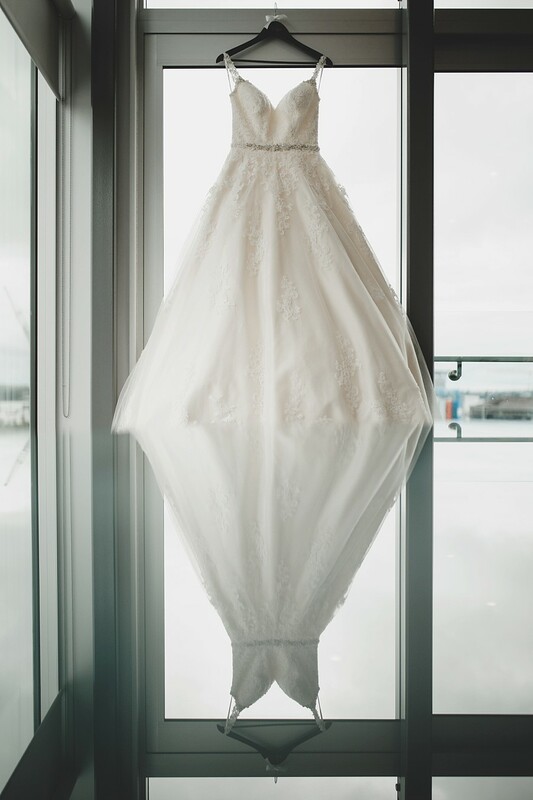 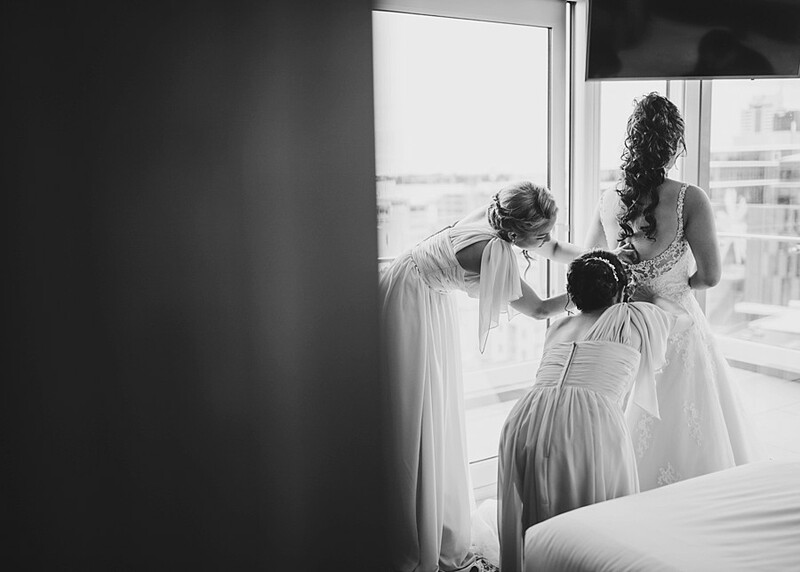 It was great to work alongside one of our own wedding photographers from almost 6 years back.